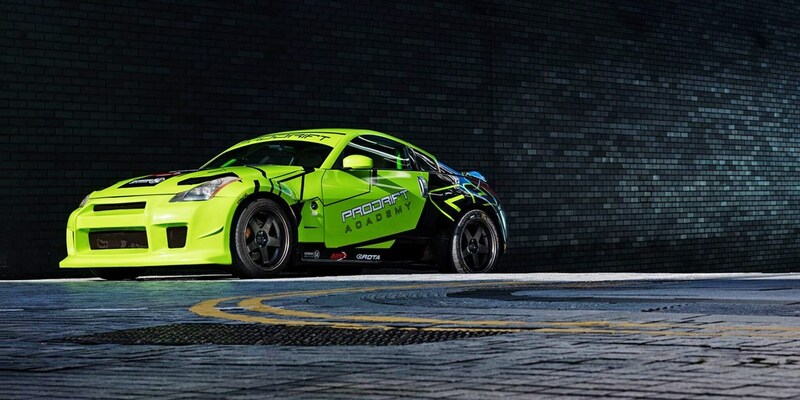 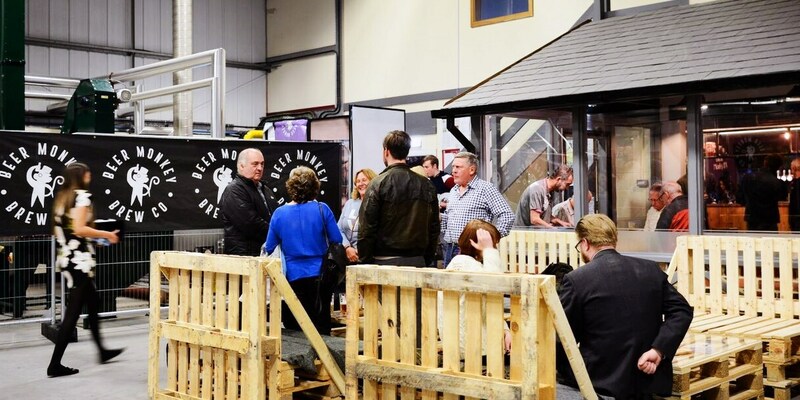 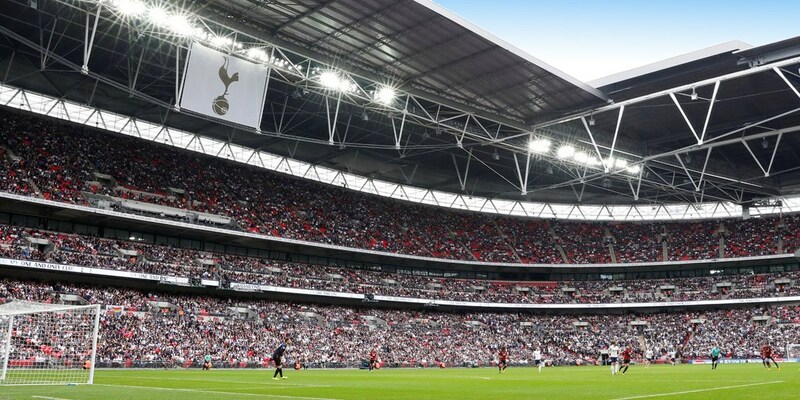 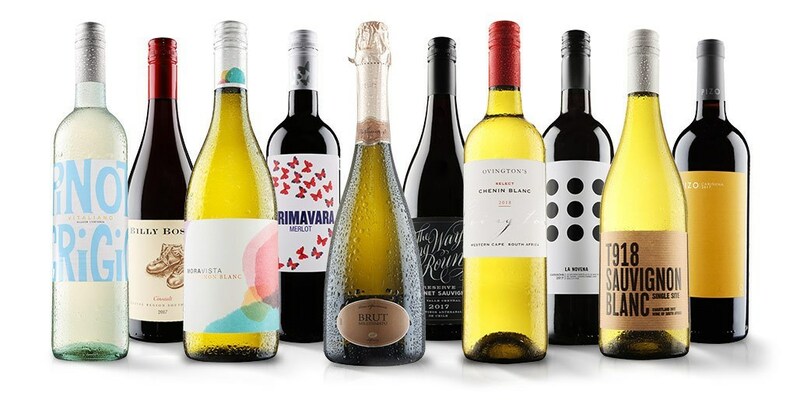 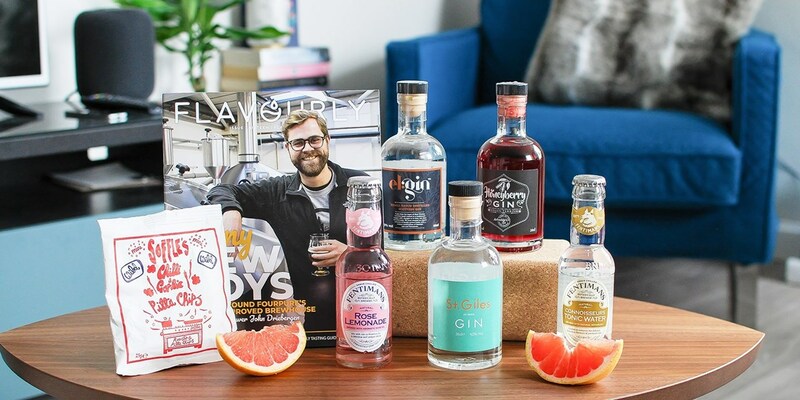 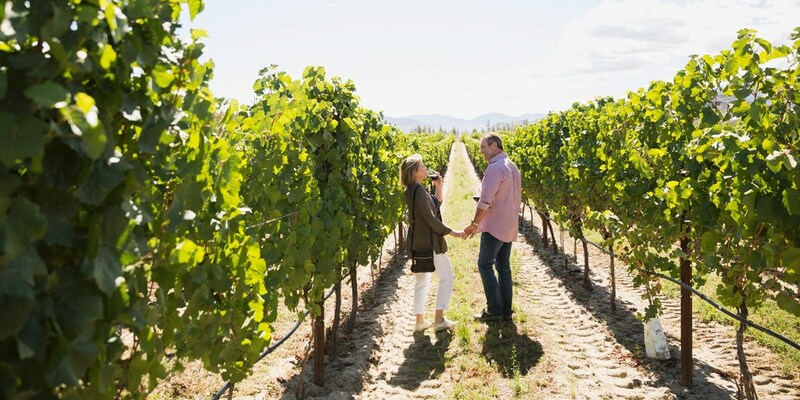 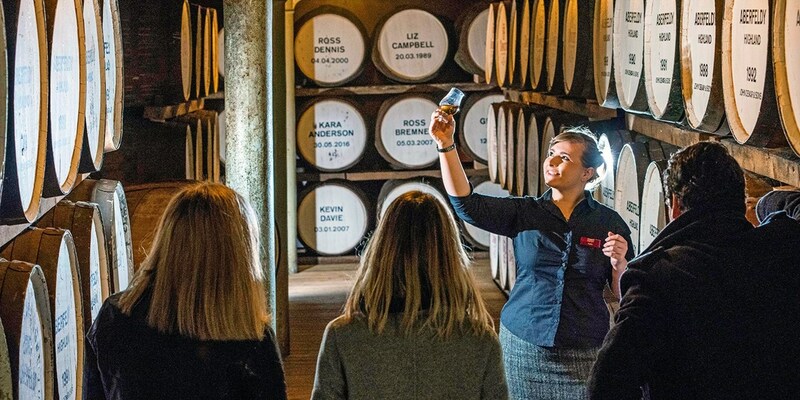 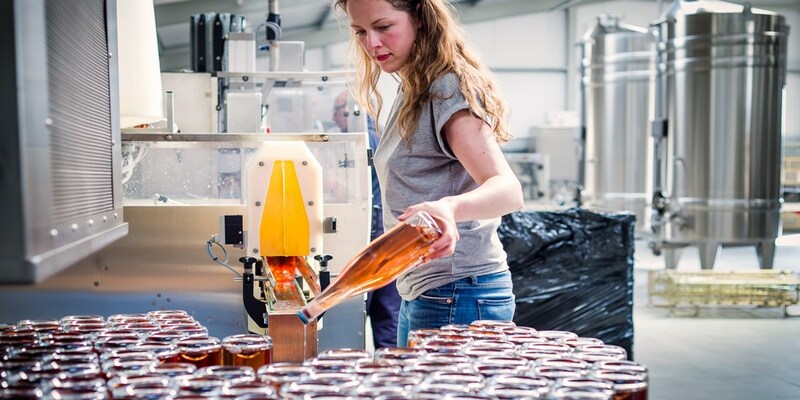 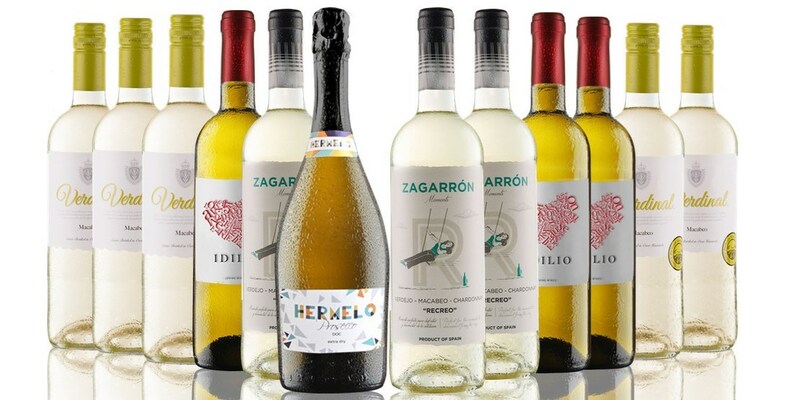 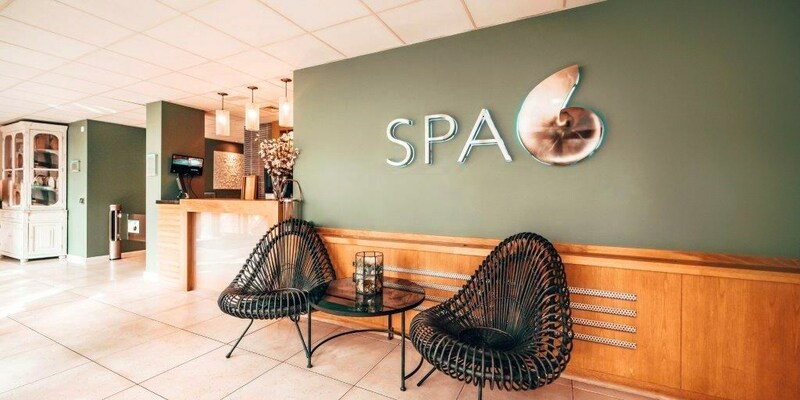 New local deals for 2019! 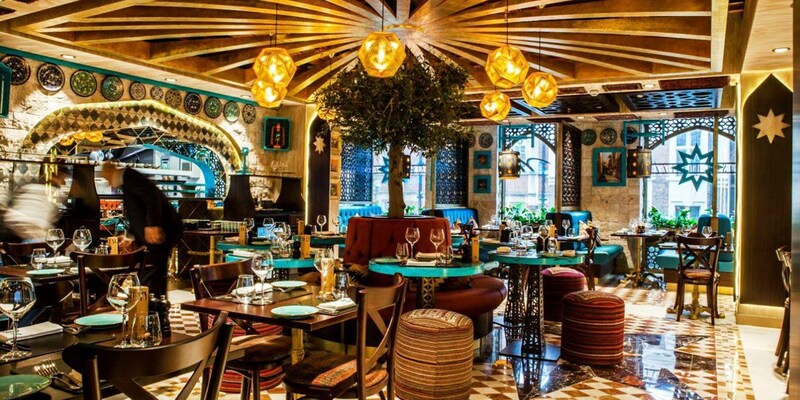 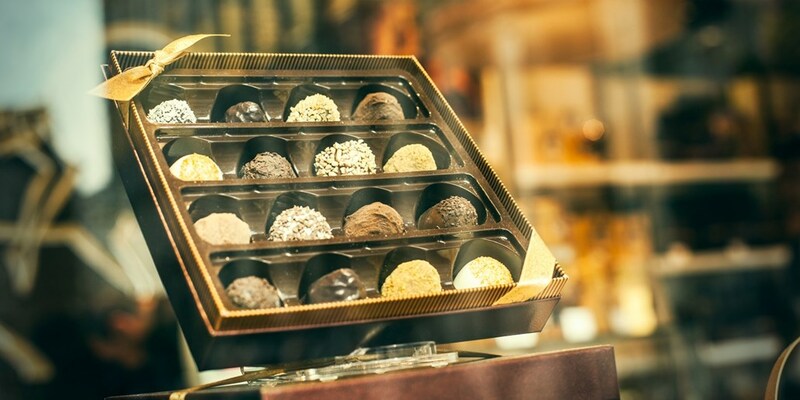 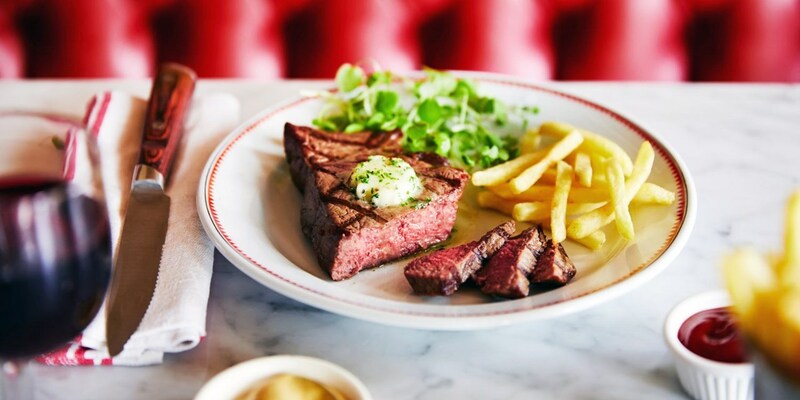 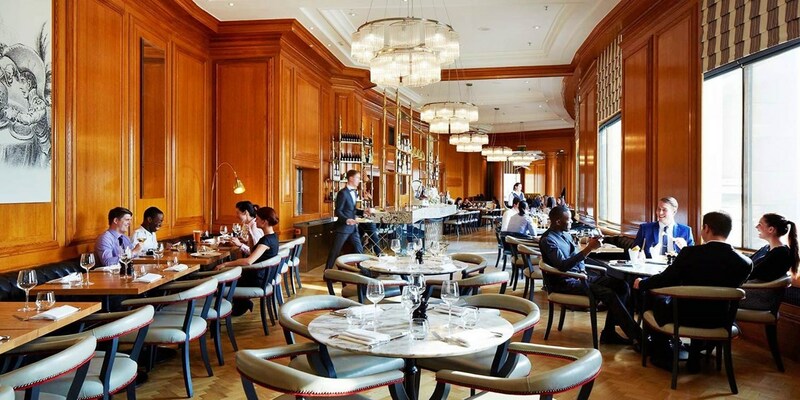 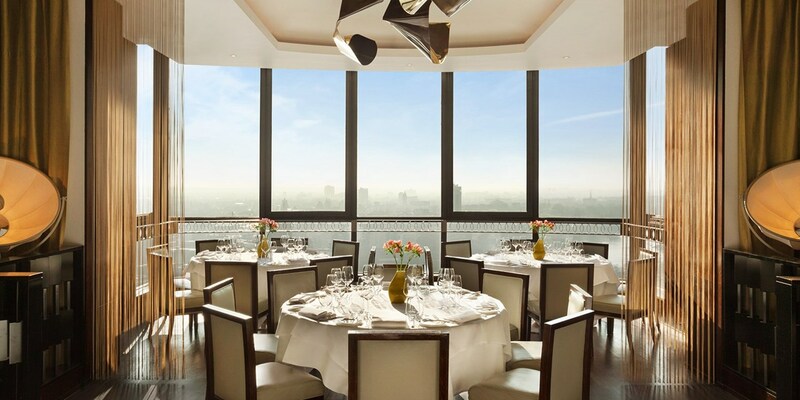 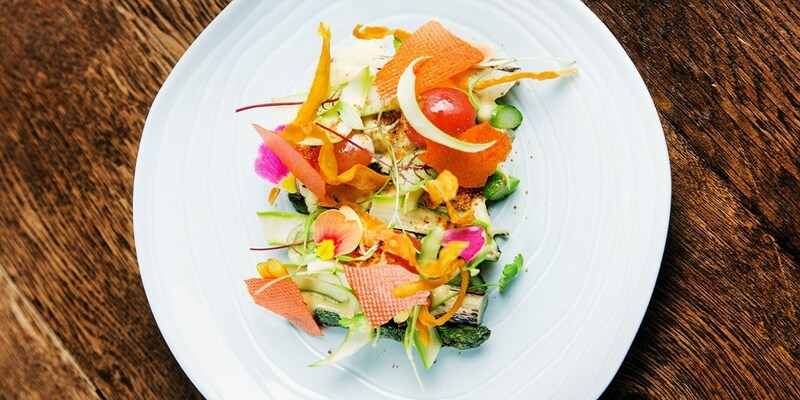 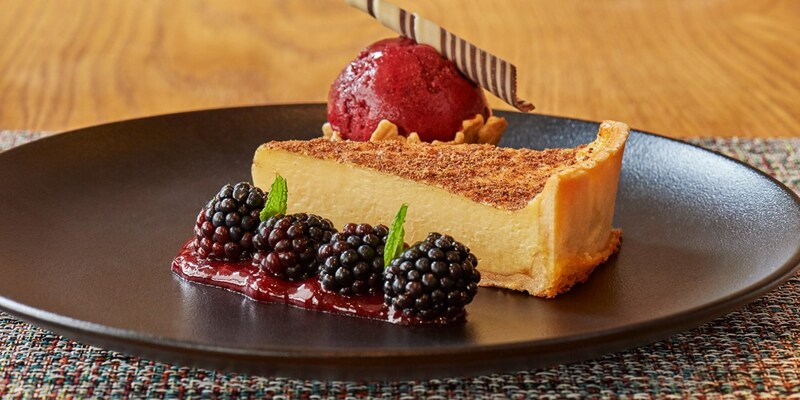 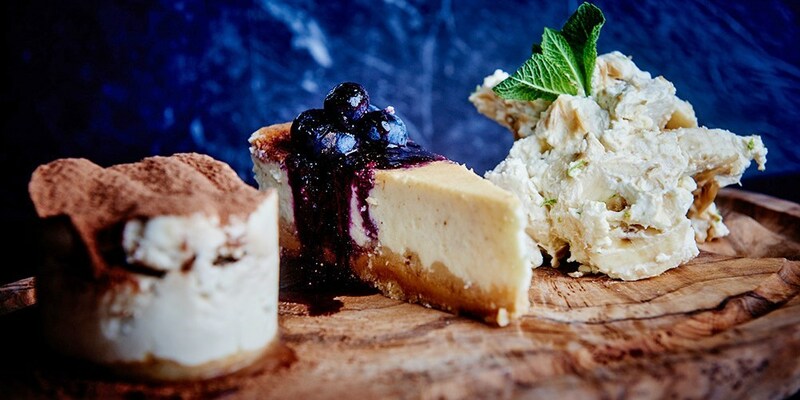 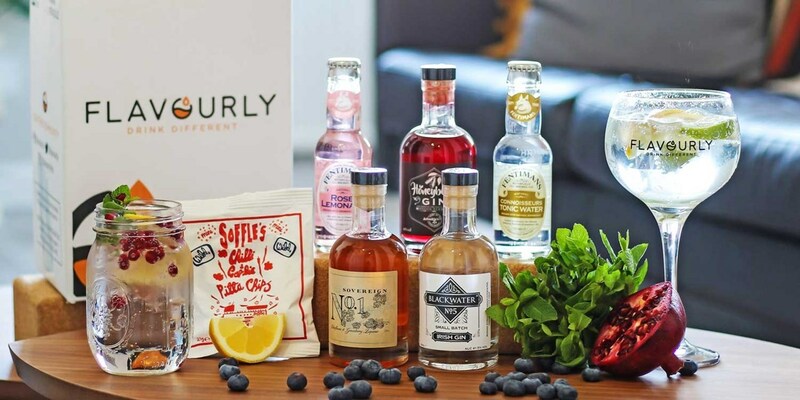 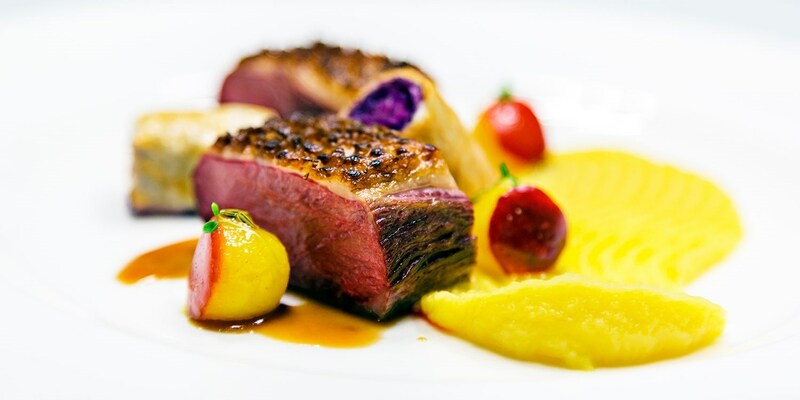 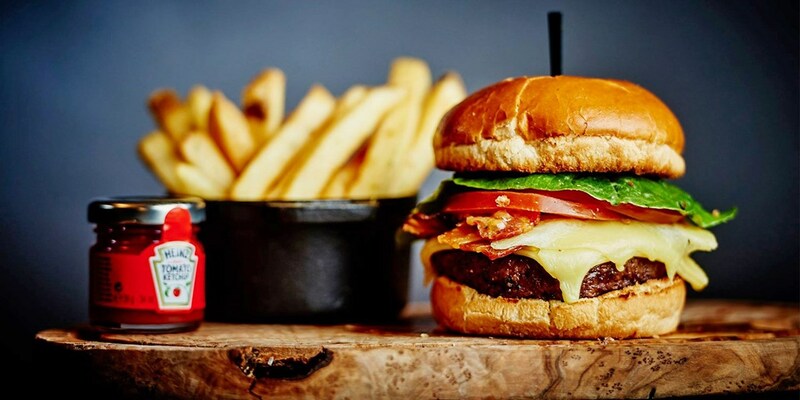 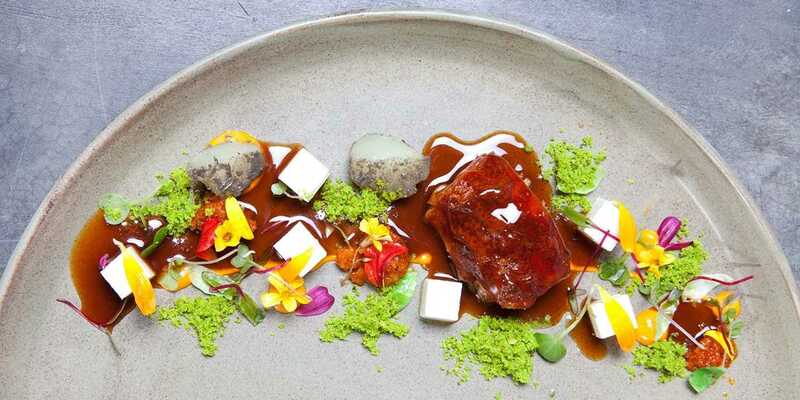 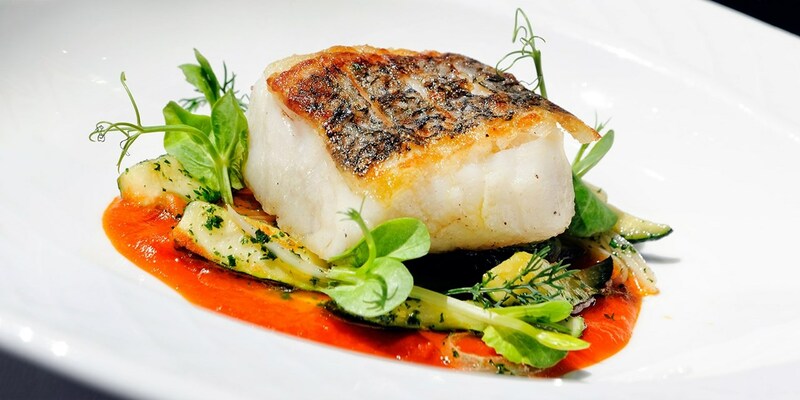 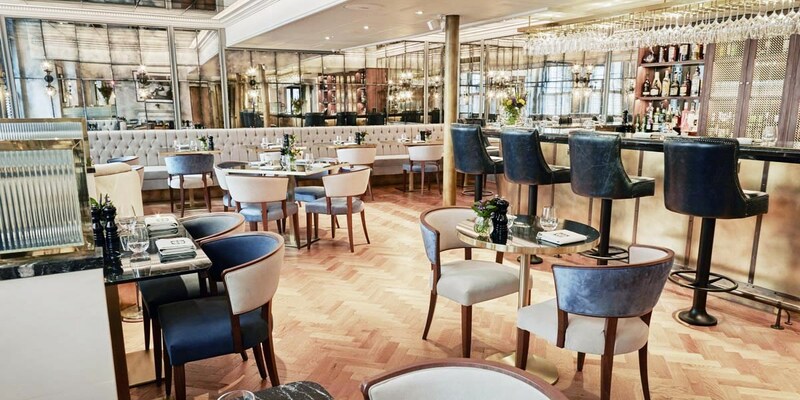 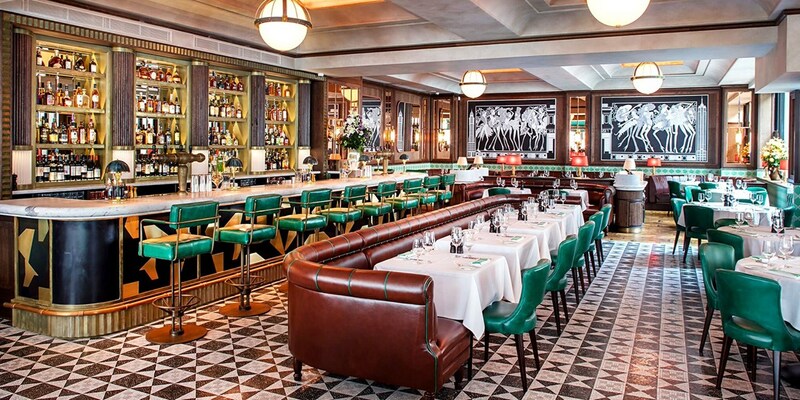 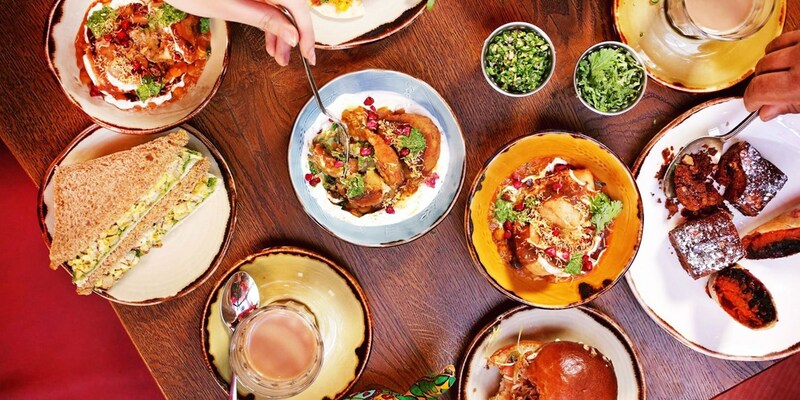 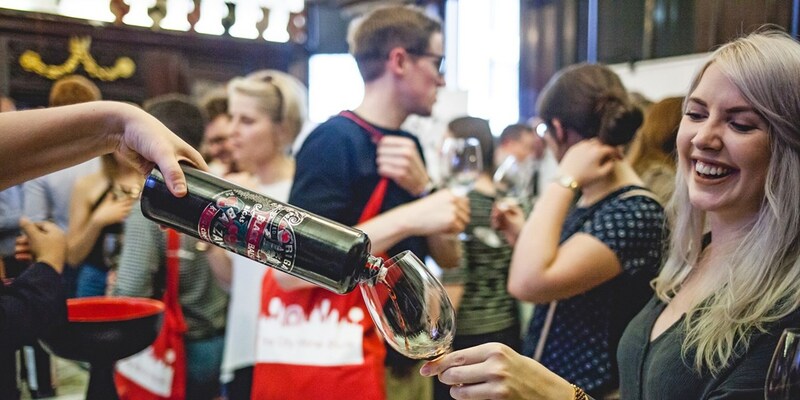 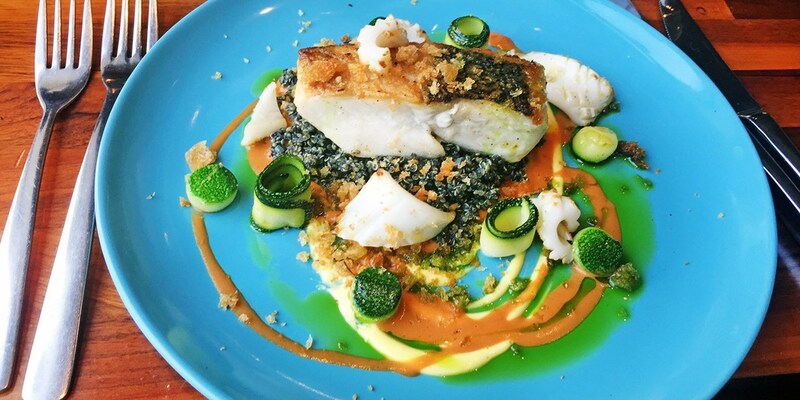 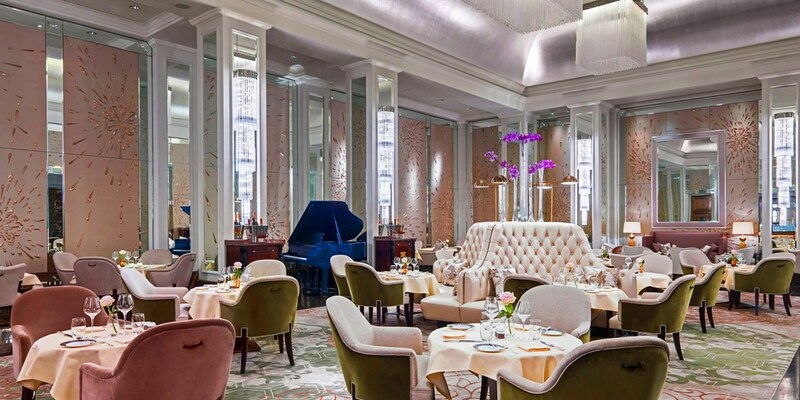 The Gherkin: 3-course lunch w/cocktail, coffee & more, only £45! 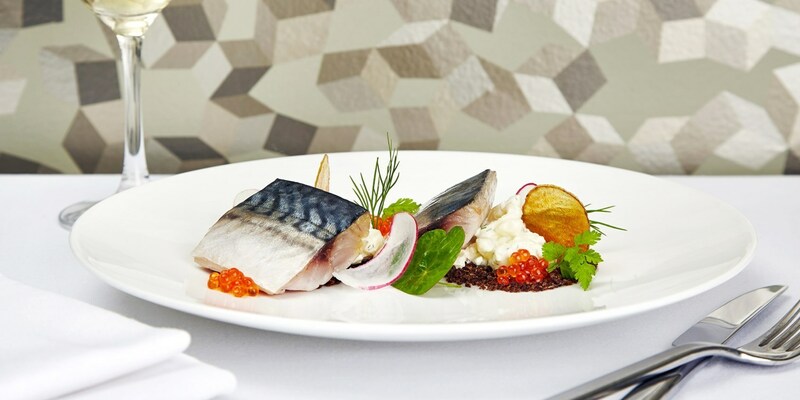 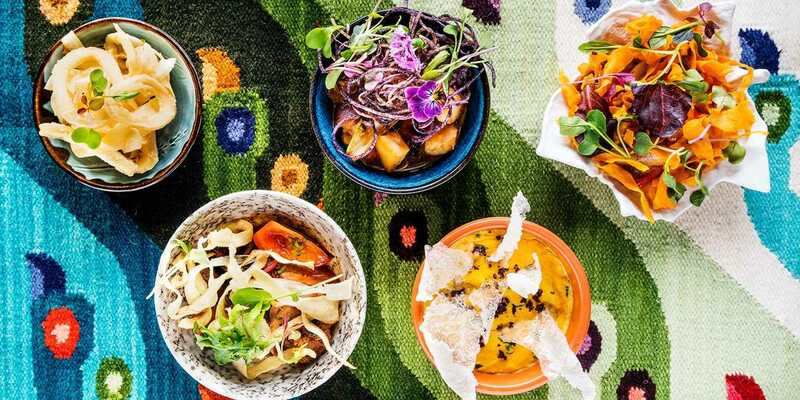 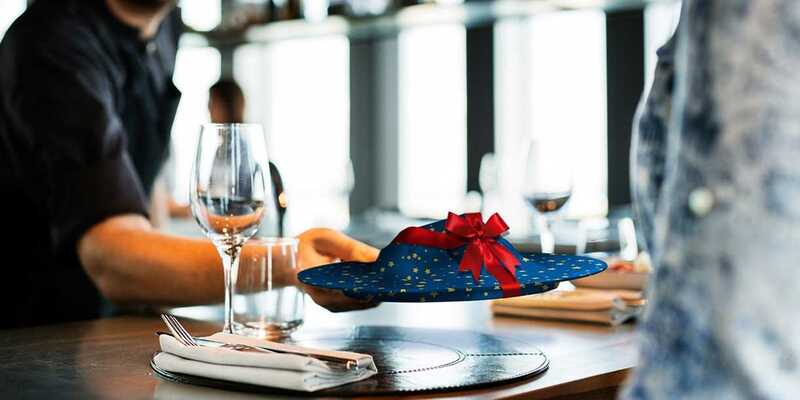 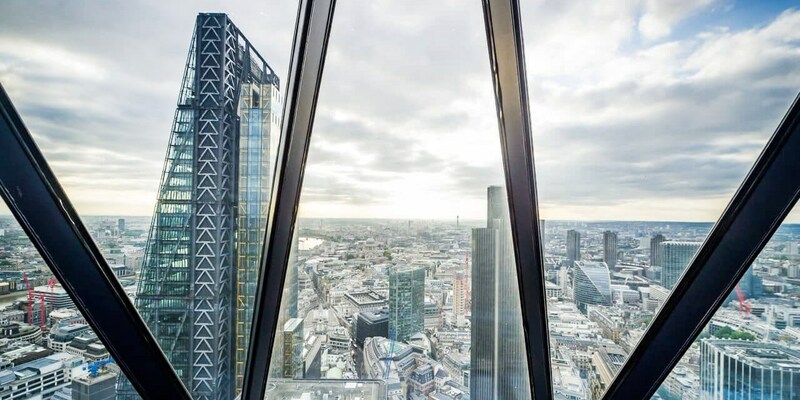 You can now visit the "slick, suave and sophisticated" (The Independent) Helix restaurant on the 39th floor of The Gherkin for a 3-course meal, accompanied by a cocktail and extras, for £45 a head. 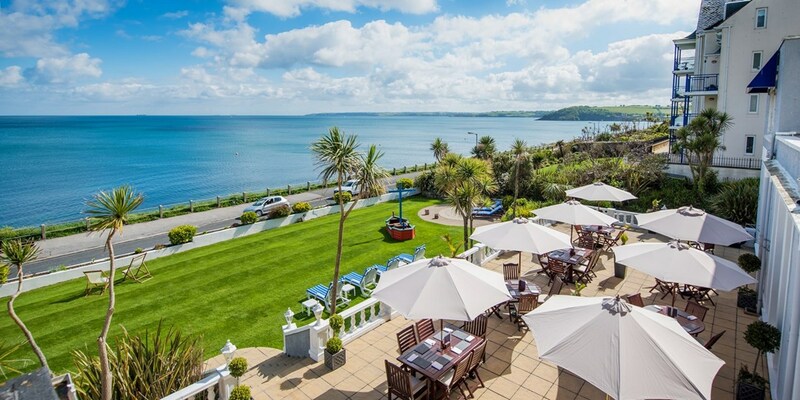 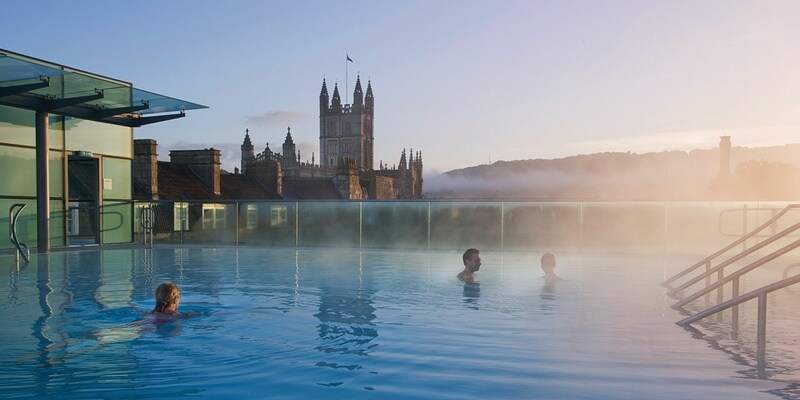 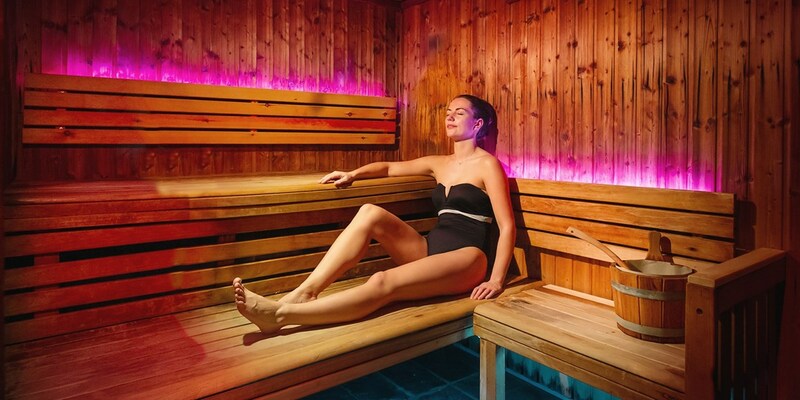 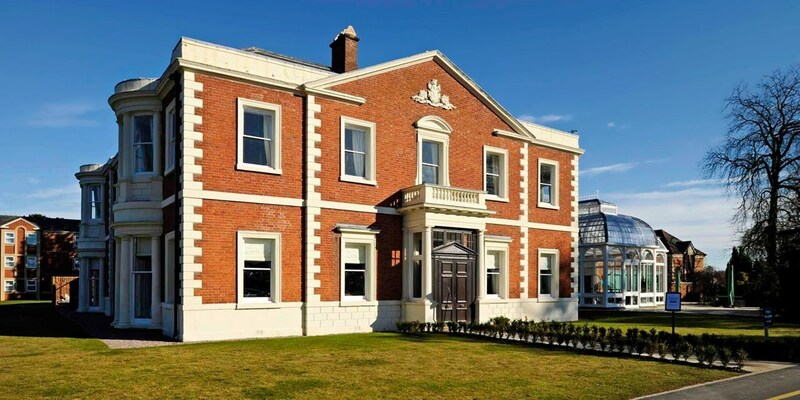 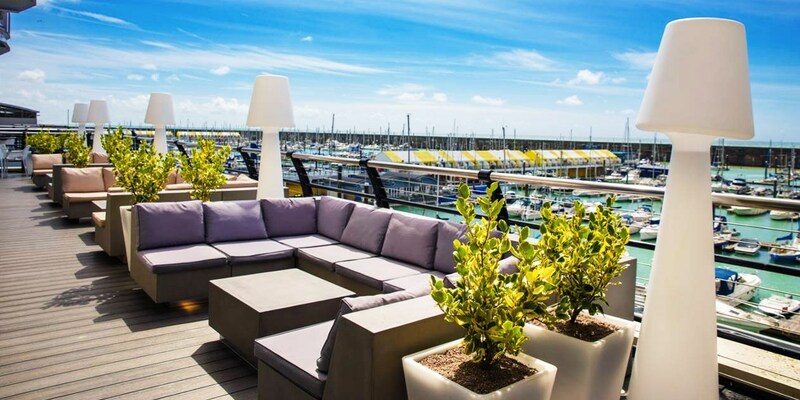 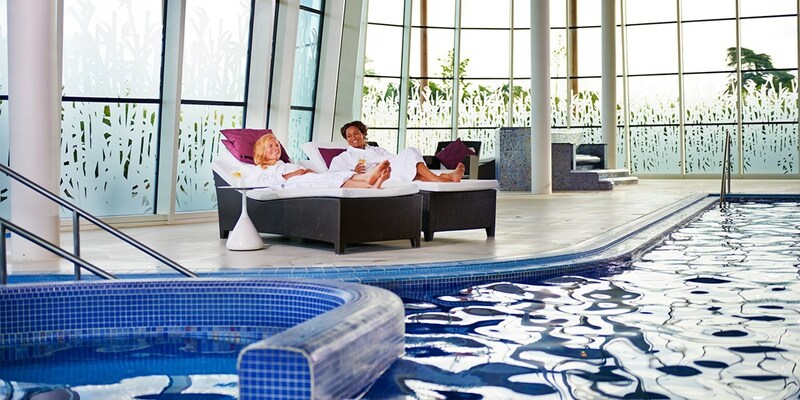 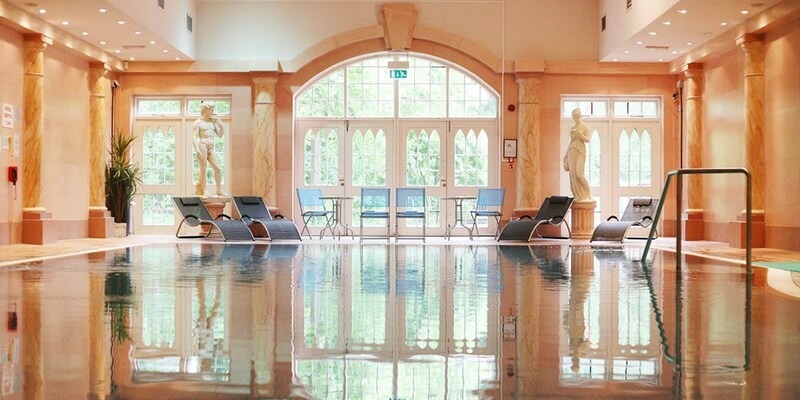 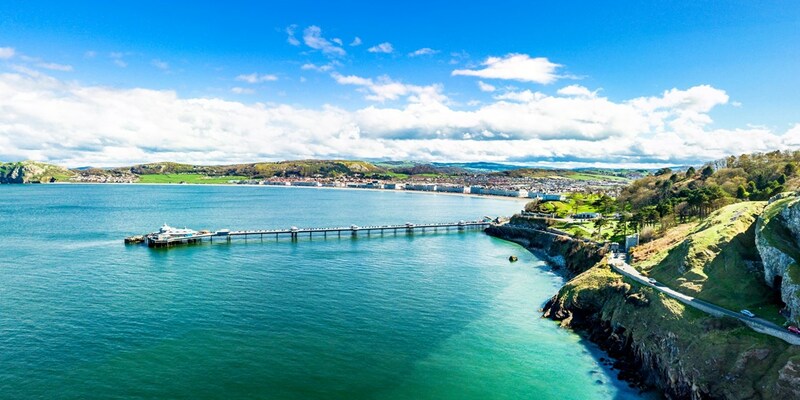 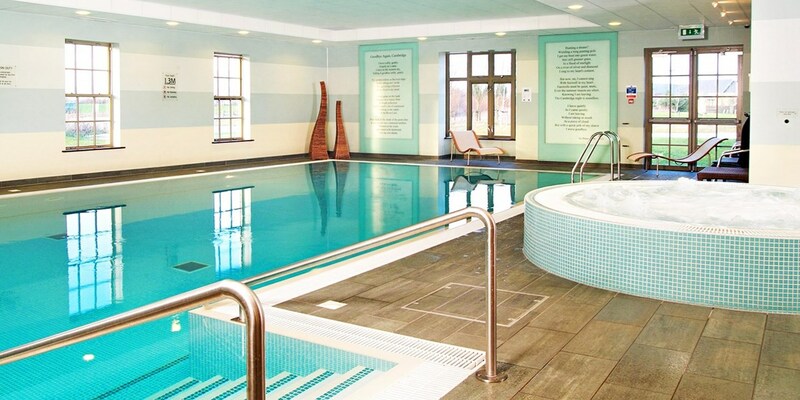 Weymouth: spa day w/massage or facial & afternoon tea, Only £59! 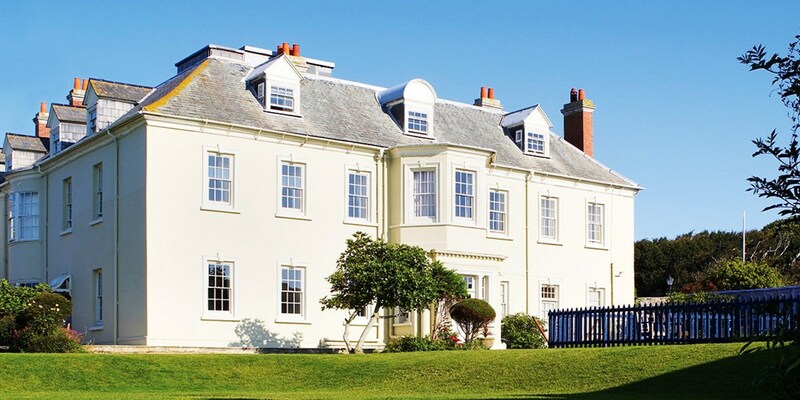 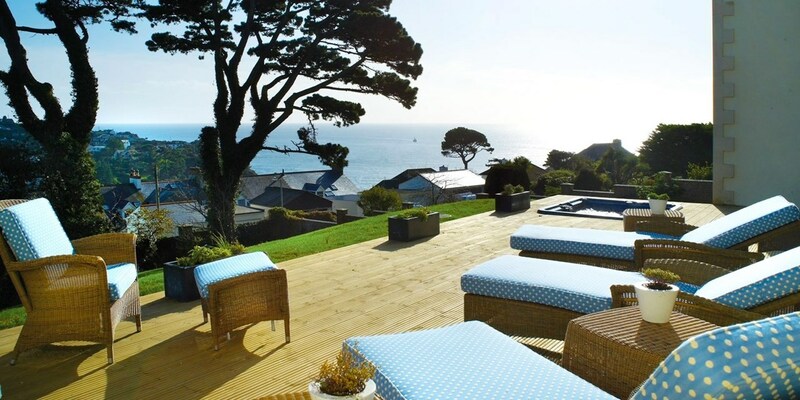 Moonfleet Manor overlooks the 18-mile-long Chesil Beach in Dorset. 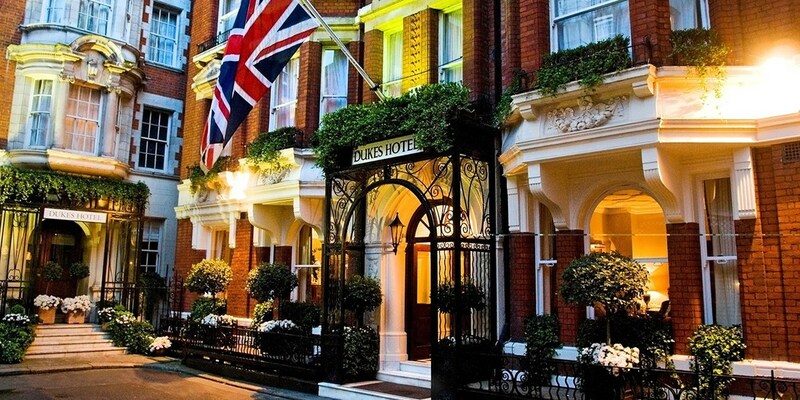 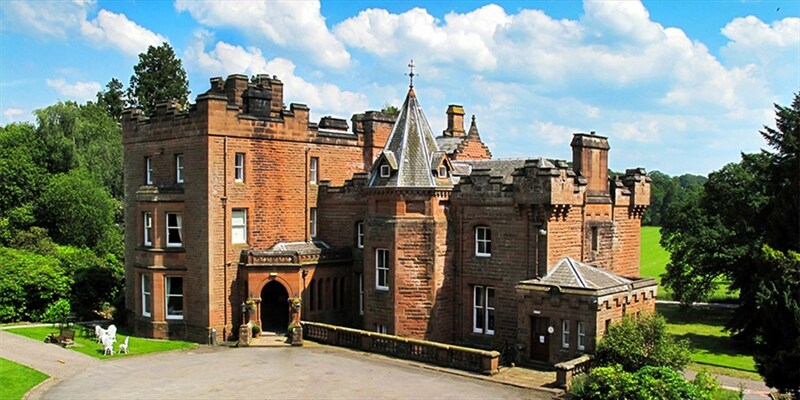 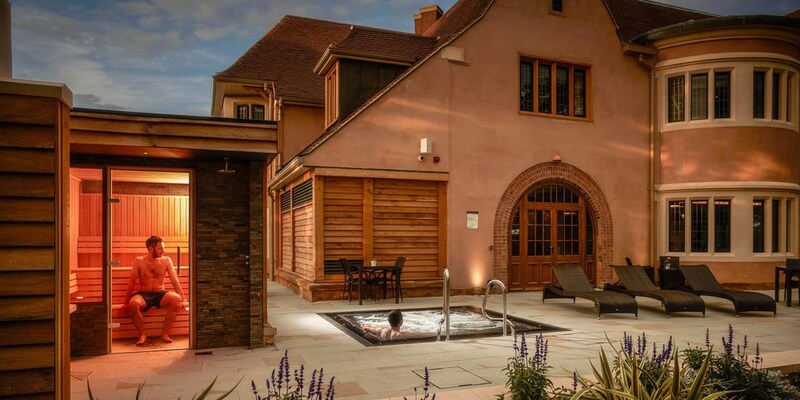 A spa day at this Georgian property, including a treatment and afternoon tea, is now £59 -- 33% less than usual. 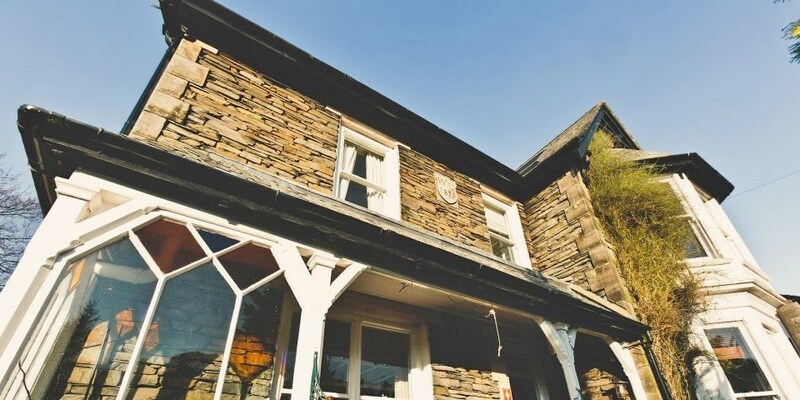 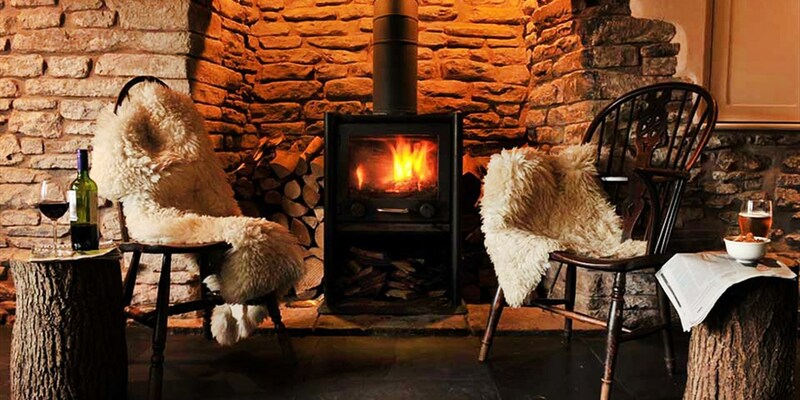 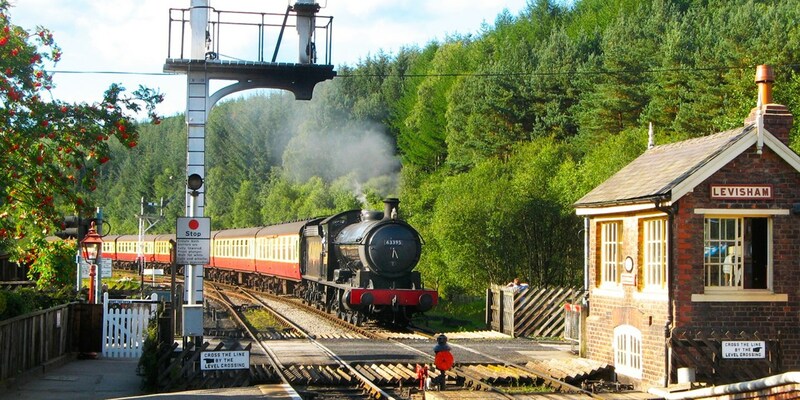 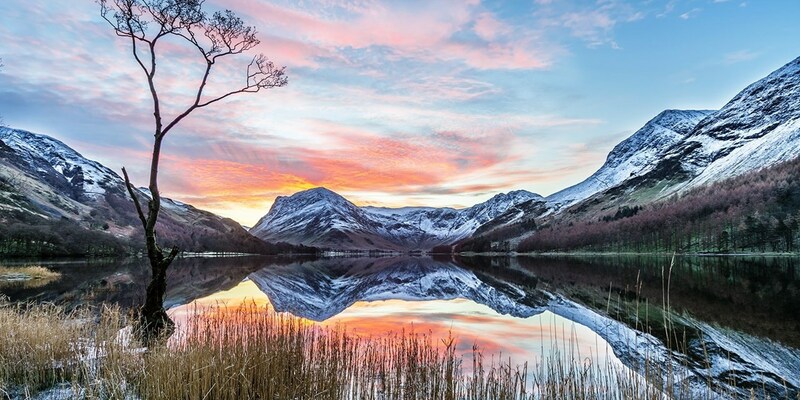 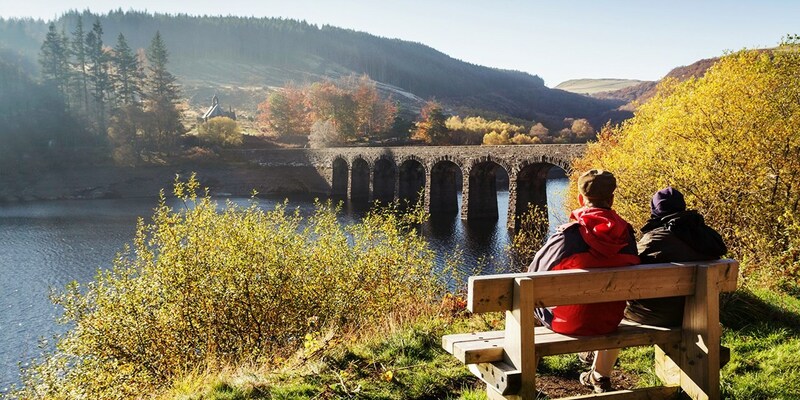 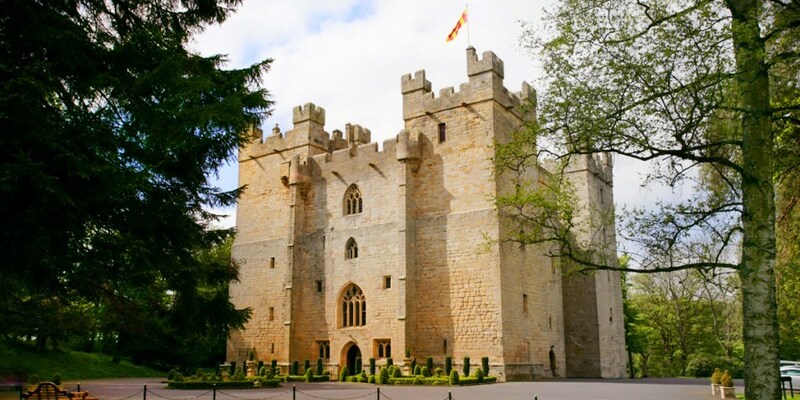 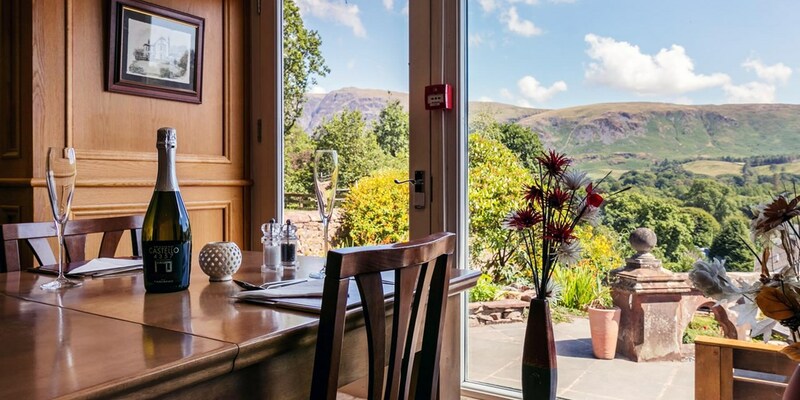 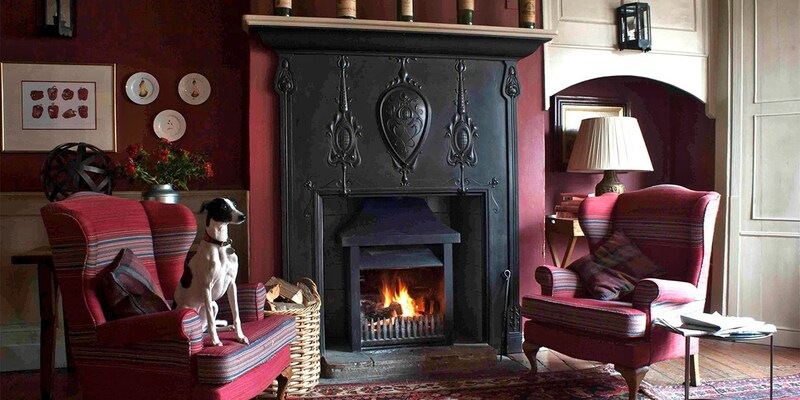 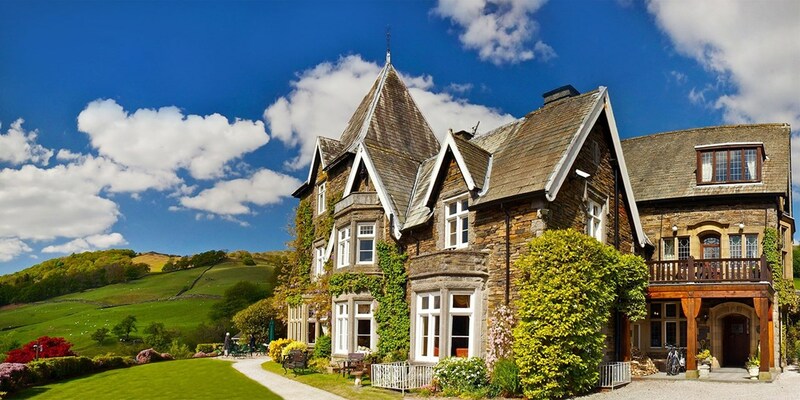 Lake District stay with bottle of wine, 59% off! 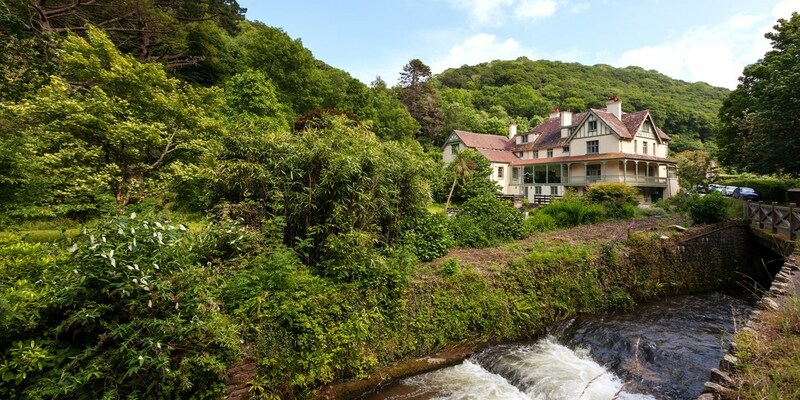 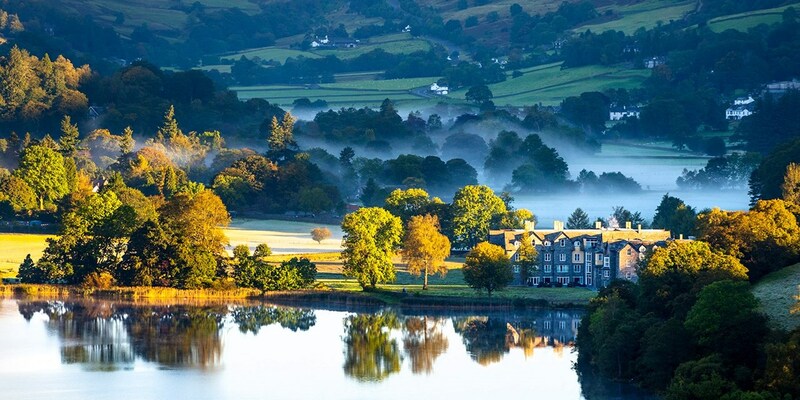 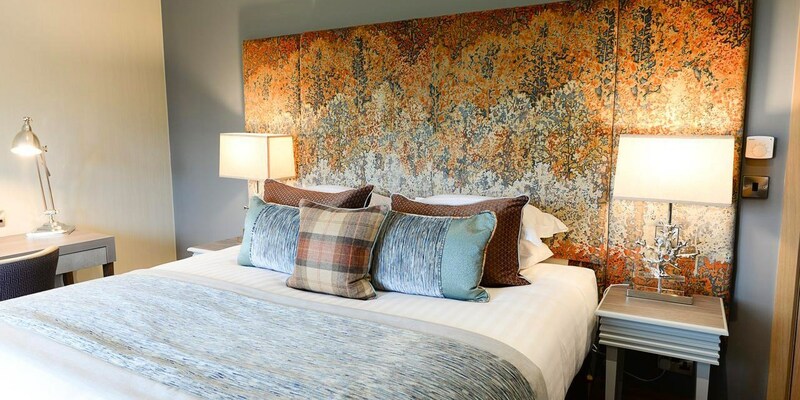 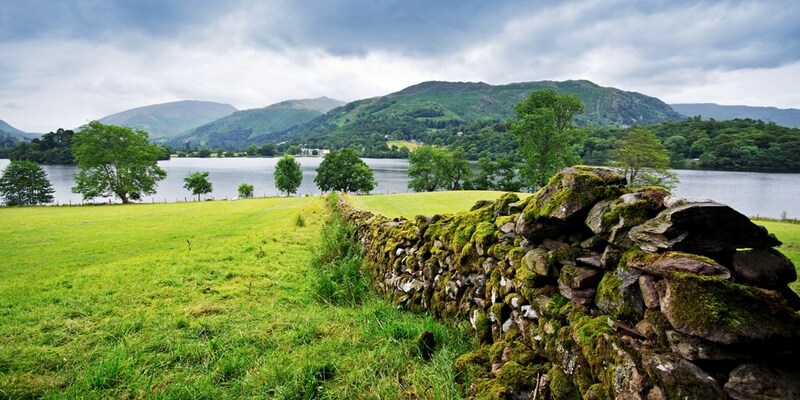 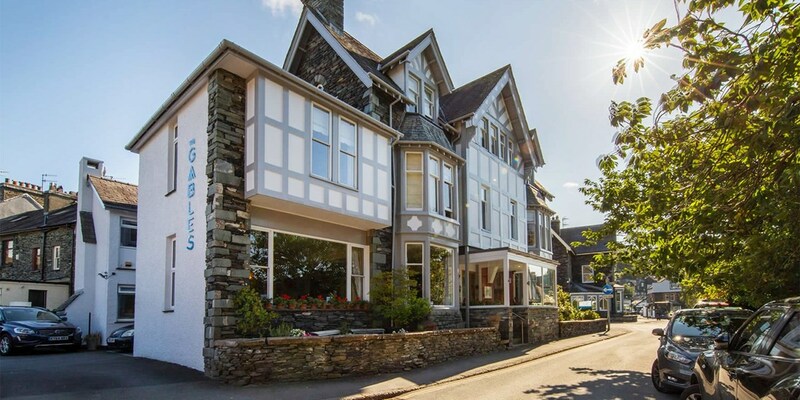 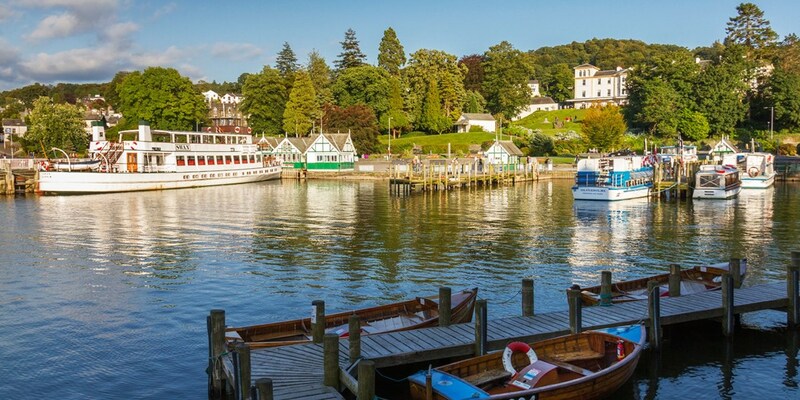 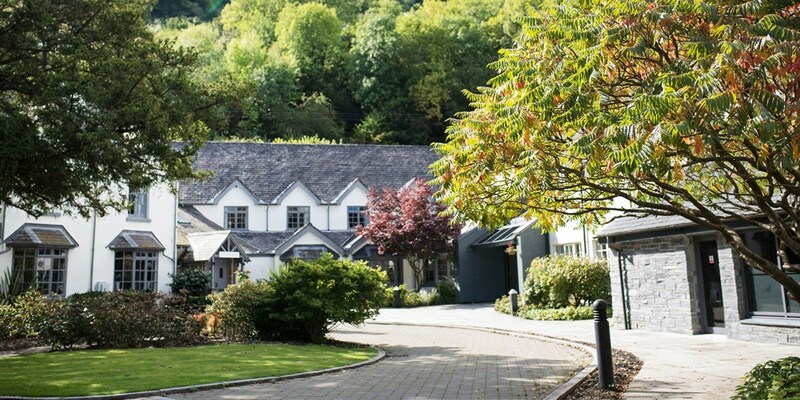 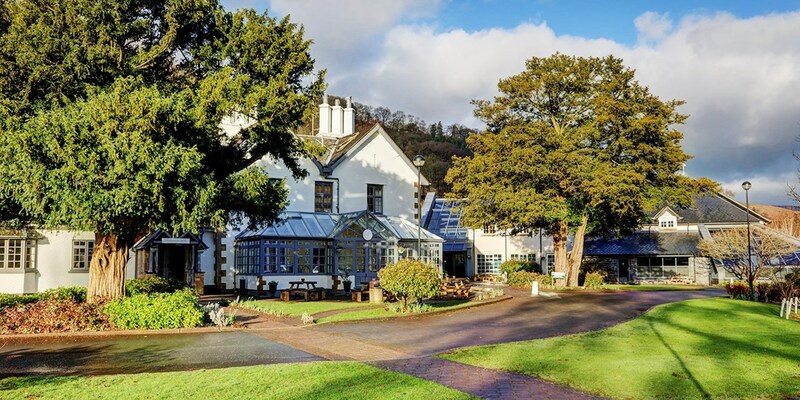 Overnight stays for two at Bridge House Hotel -- a country house hotel in the Lake District village of Grasmere -- now start from less than £35 per person. 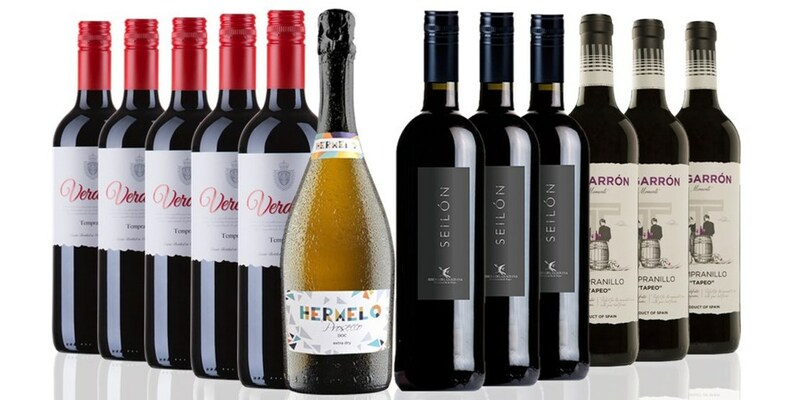 This deal shaves up to 59% off the usual price. 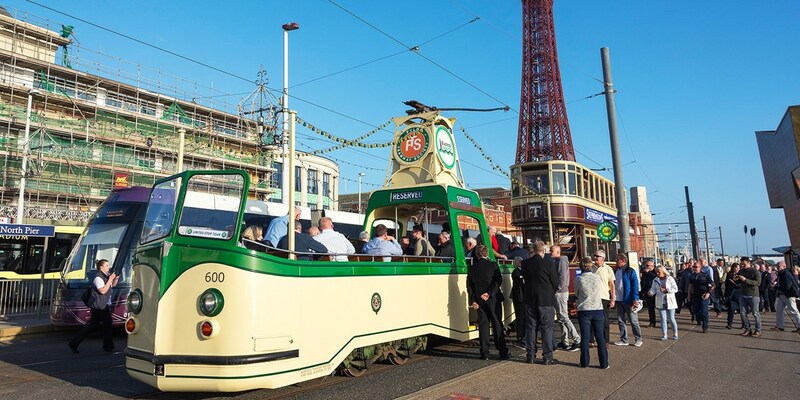 Blackpool: all-day heritage tram travelcard for 2, Only £16! 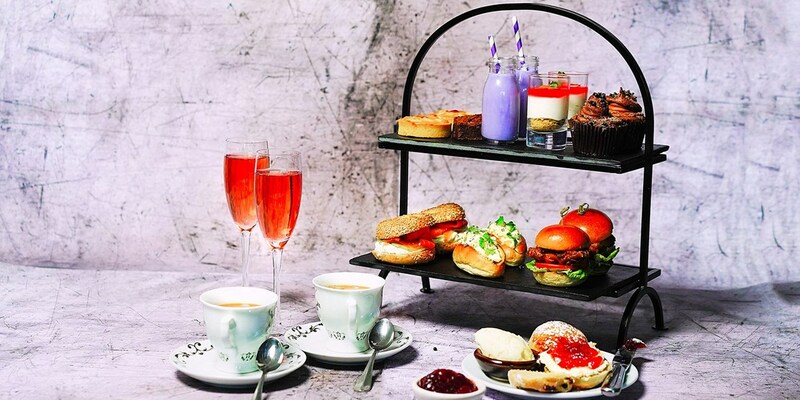 You and a friend can spend all day exploring Blackpool aboard the Blackpool Heritage Trams with this all-day travelcard for £8 a head. 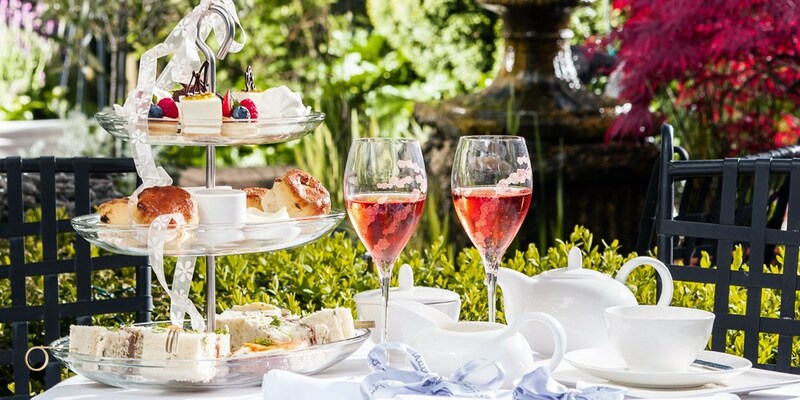 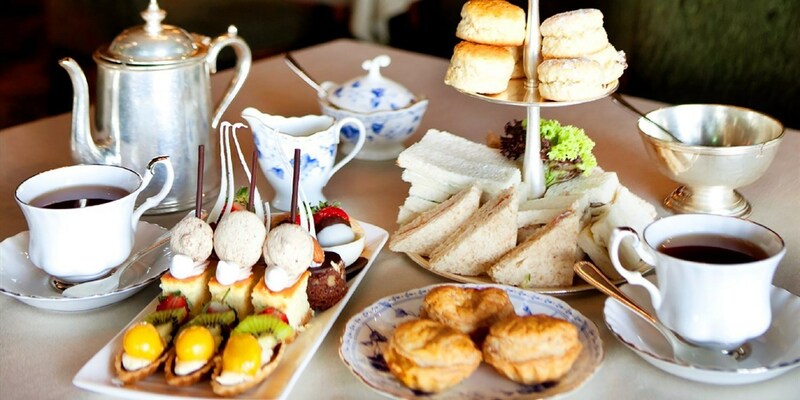 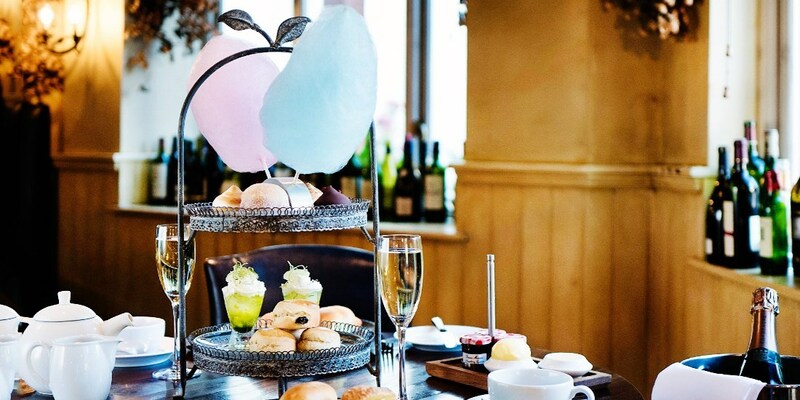 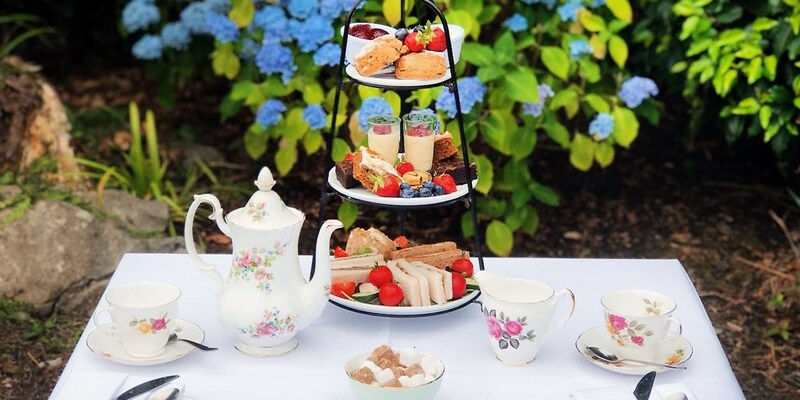 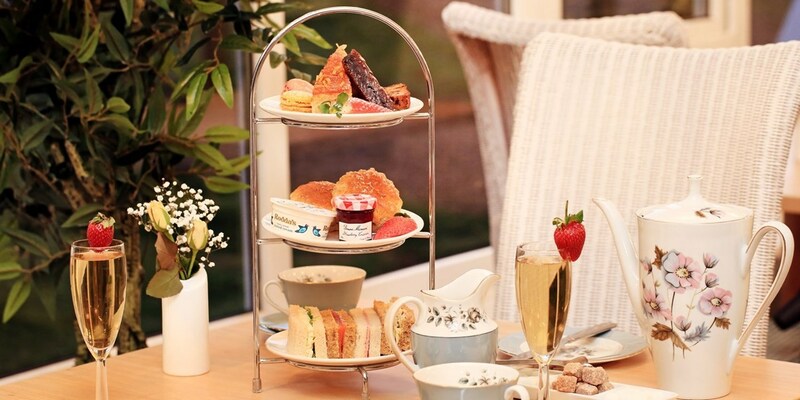 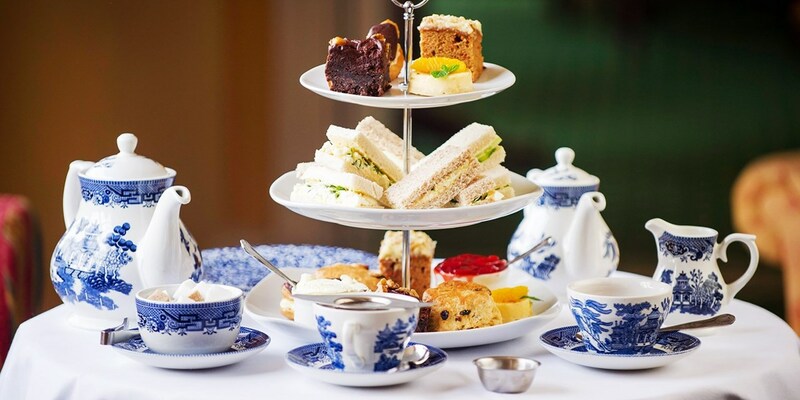 Afternoon tea & bubbly for 2 in Cheshire, Only £29! 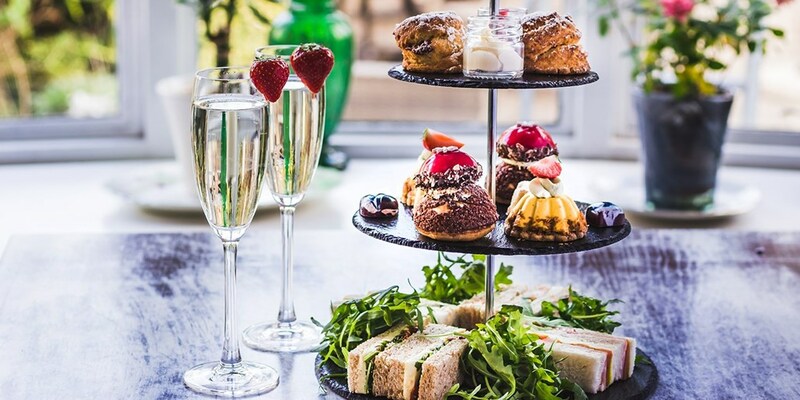 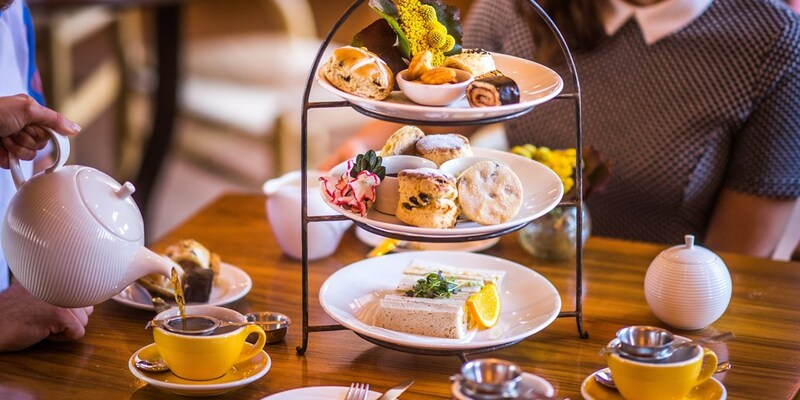 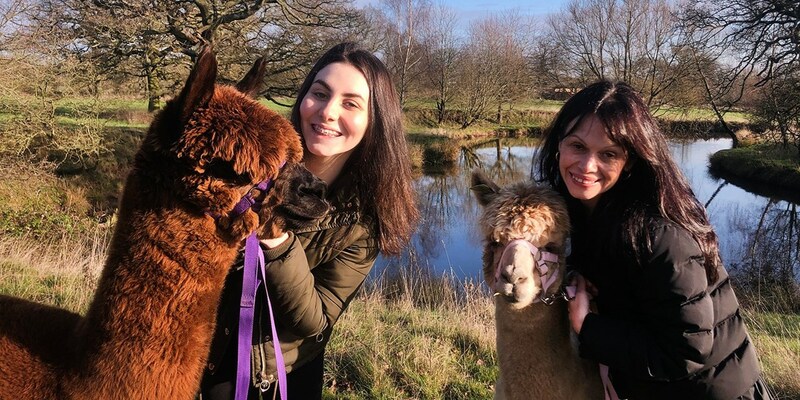 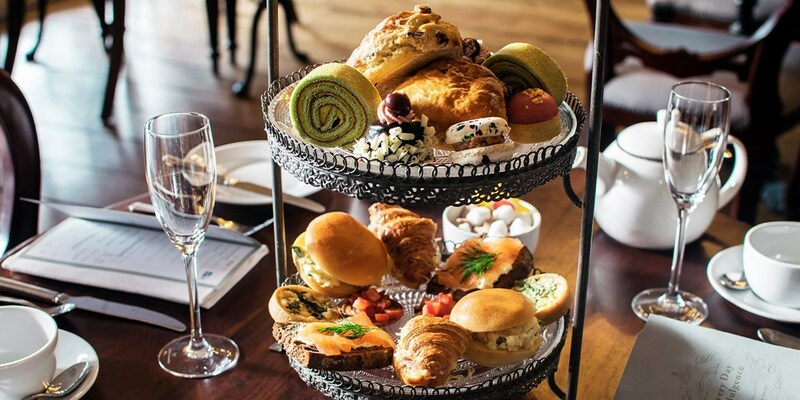 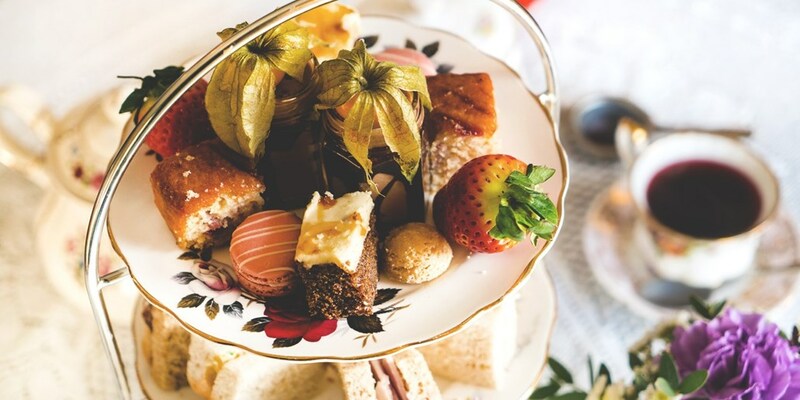 You and a friend can now visit The Yellow Broom in the Cheshire countryside for afternoon tea and prosecco for less than £15 a head. 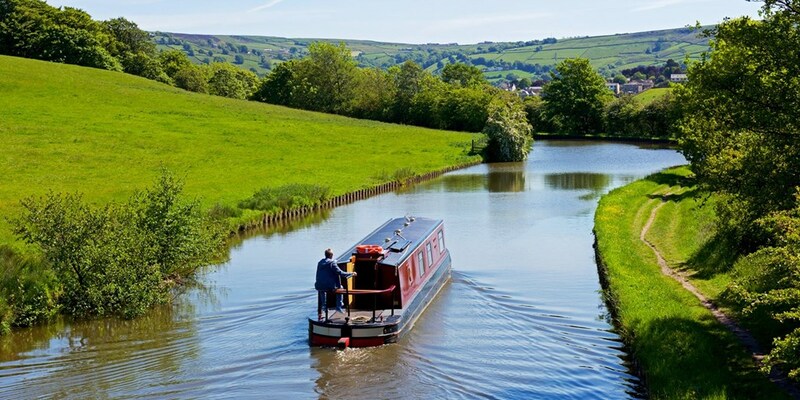 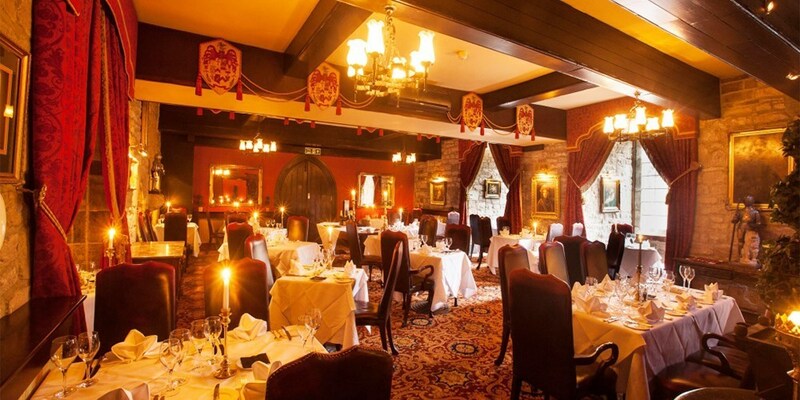 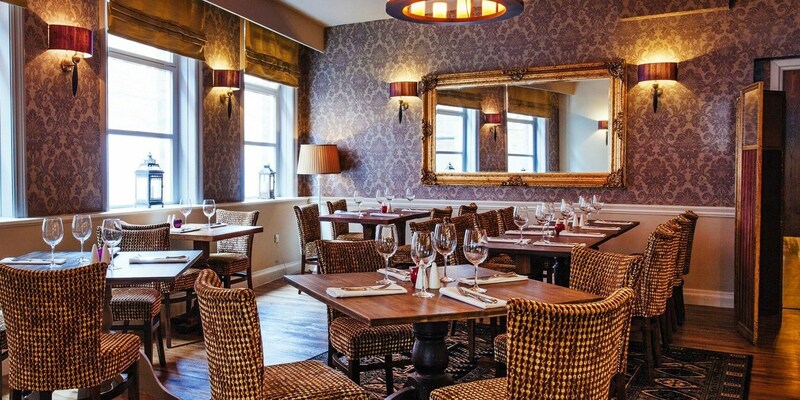 Lancashire inn escape with meals & bubbly, 40% off! 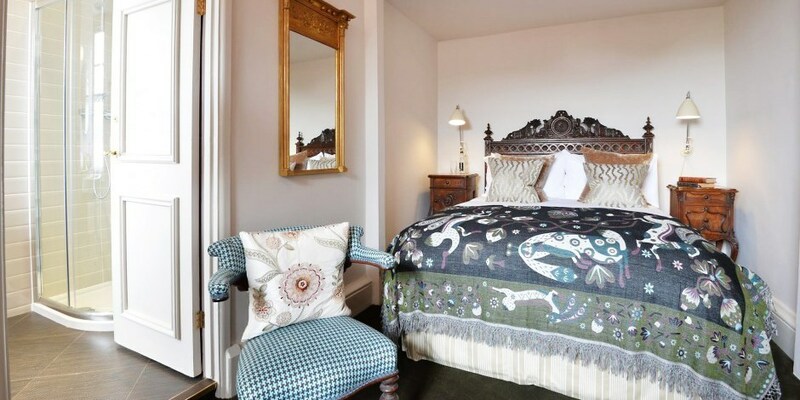 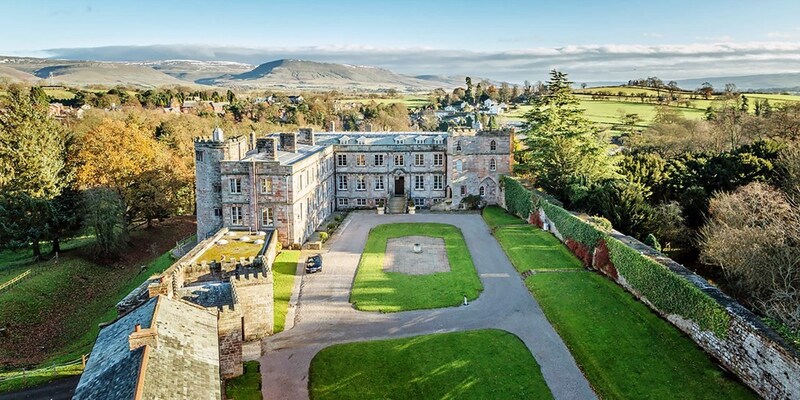 Escape to a Grade II-listed 18th-century inn on the edge of the Ribble Valley in Lancashire and save 40% on the usual price. 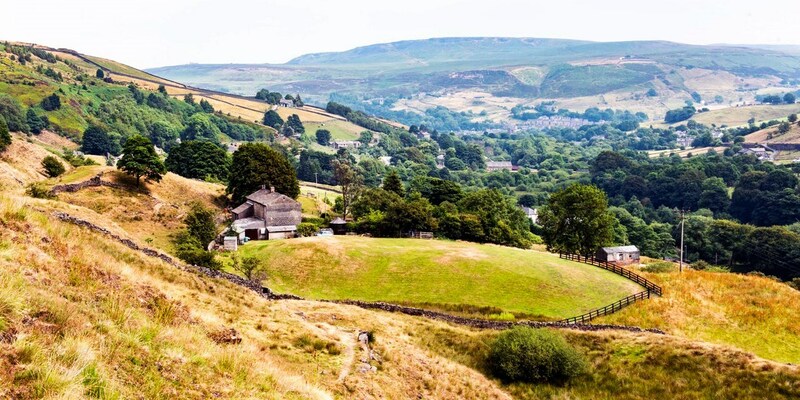 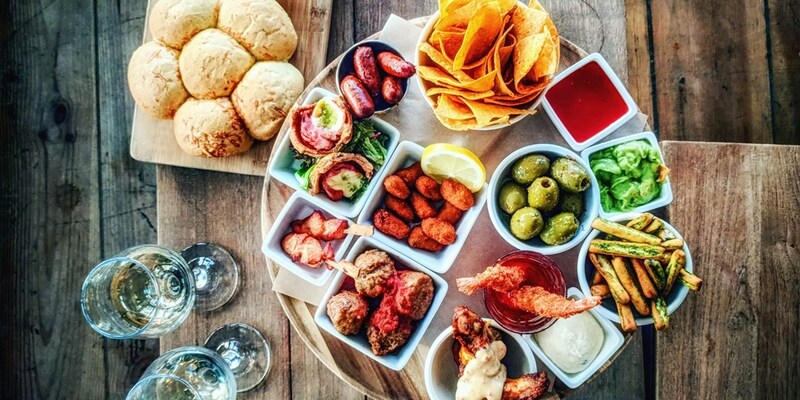 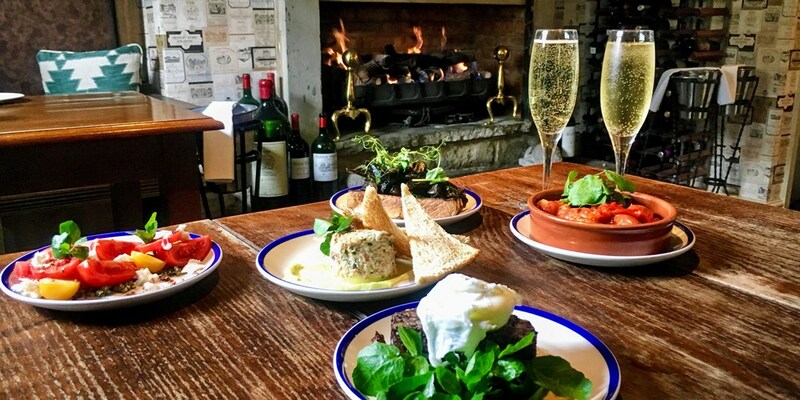 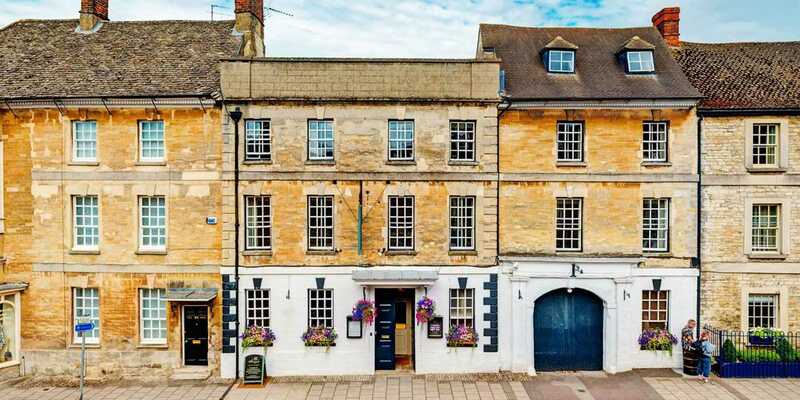 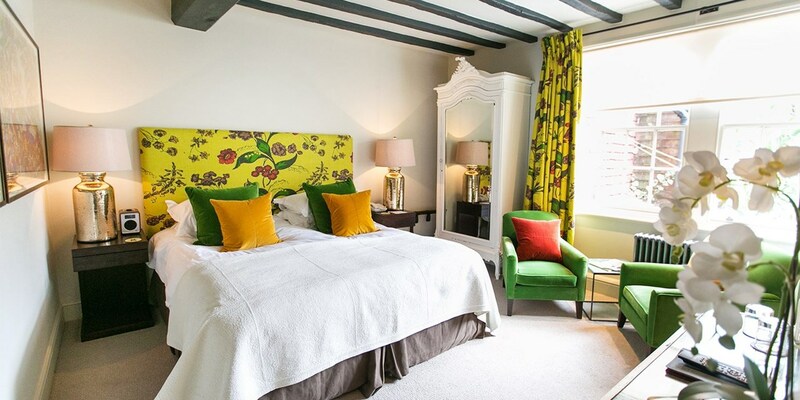 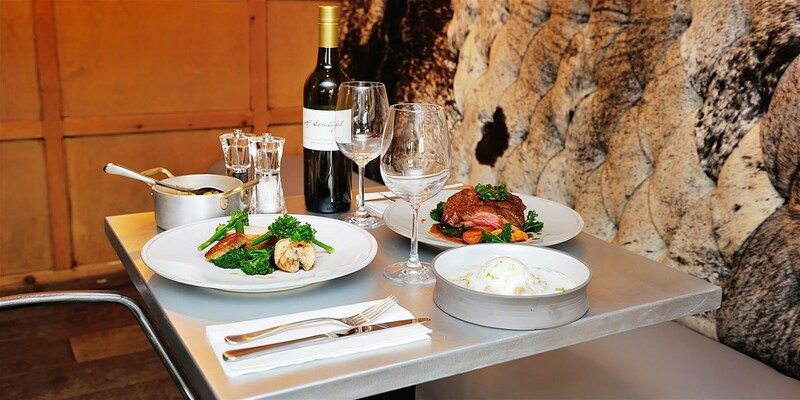 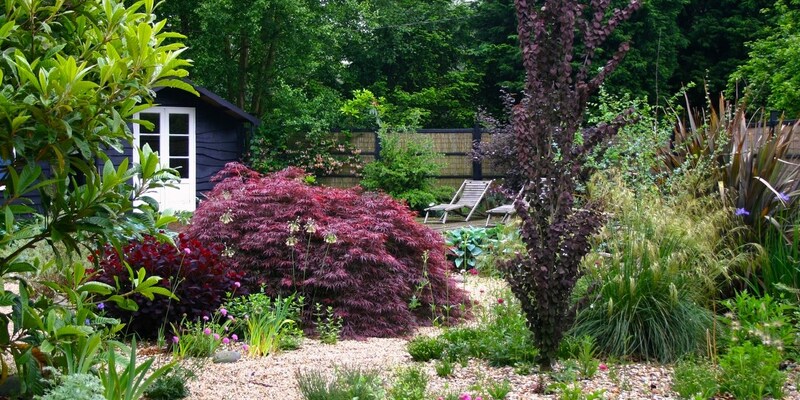 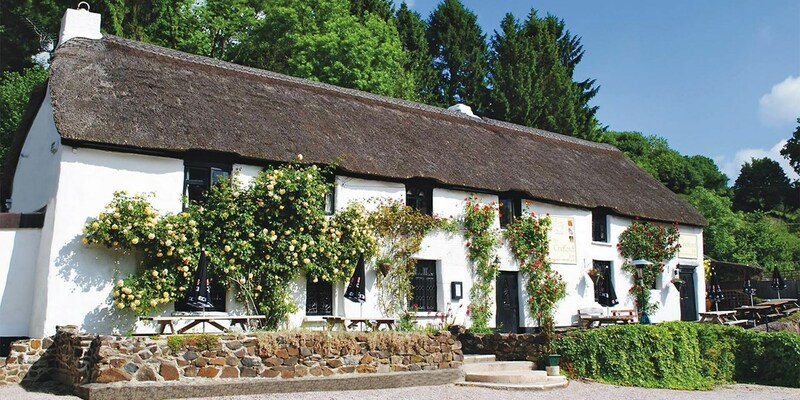 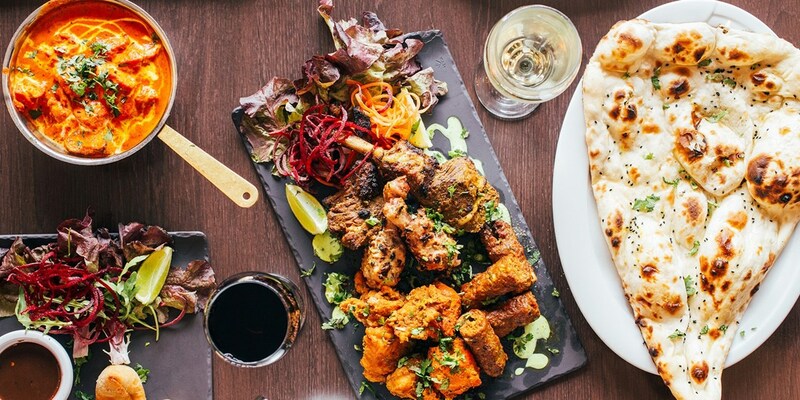 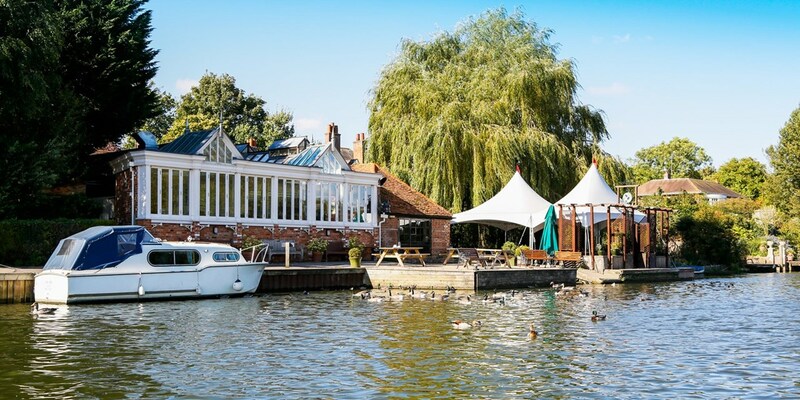 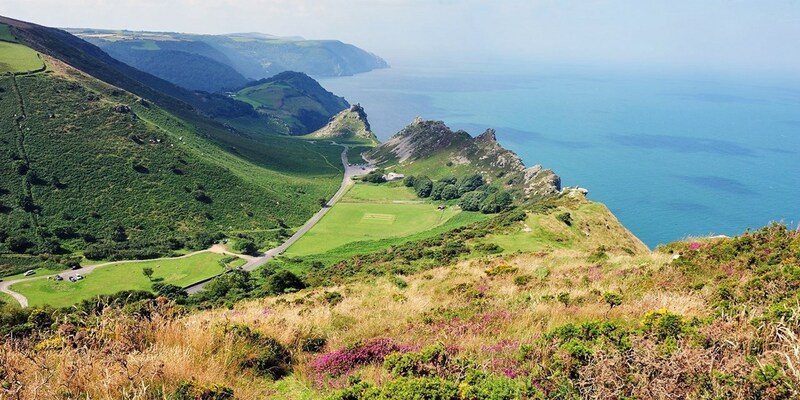 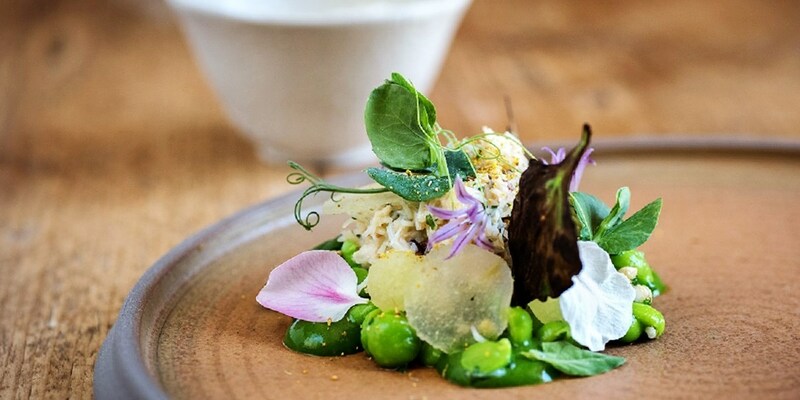 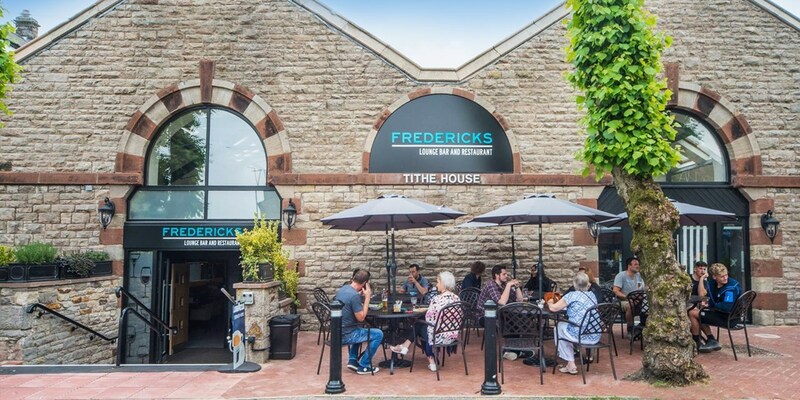 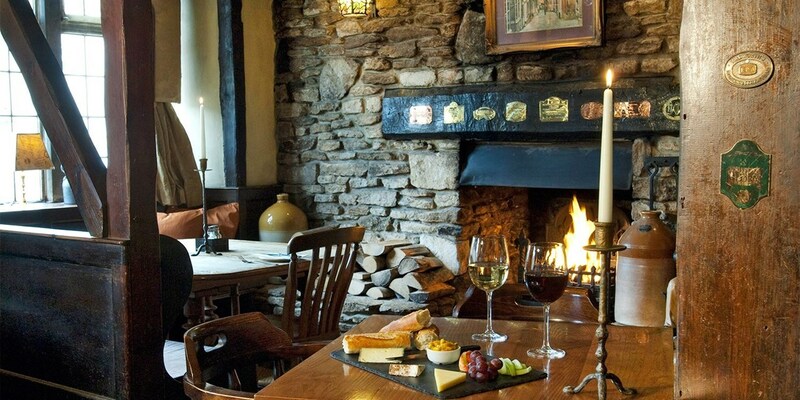 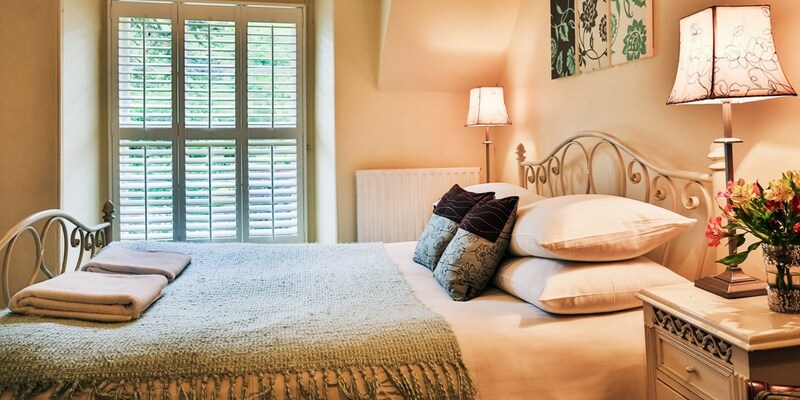 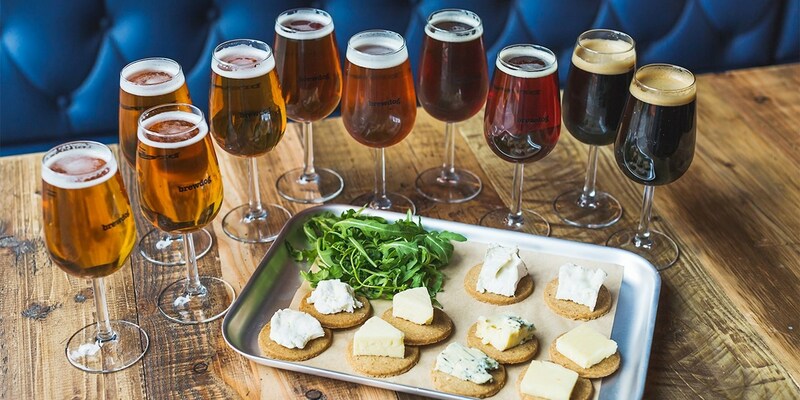 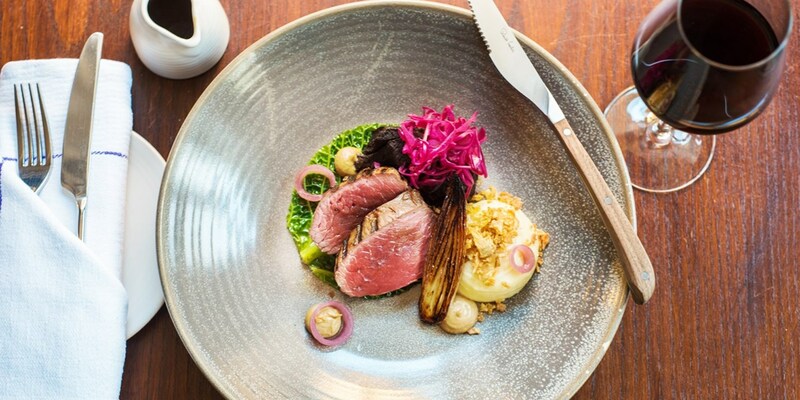 This offer from The Fence Gate in the picturesque village of Fence is now £129, including breakfast, a 2-course dinner each and a bottle of prosecco on arrival. 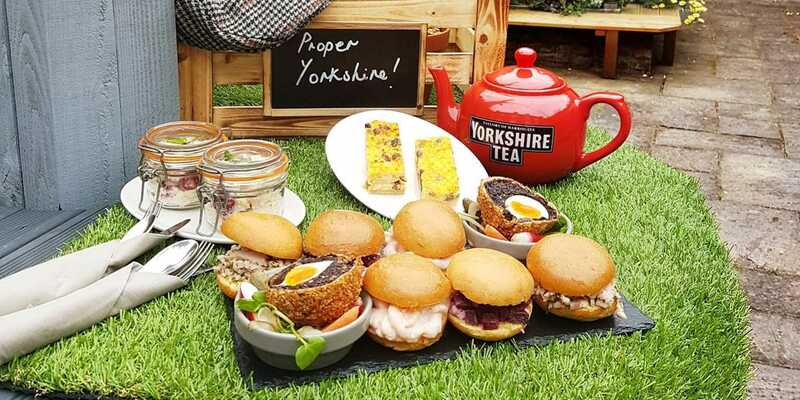 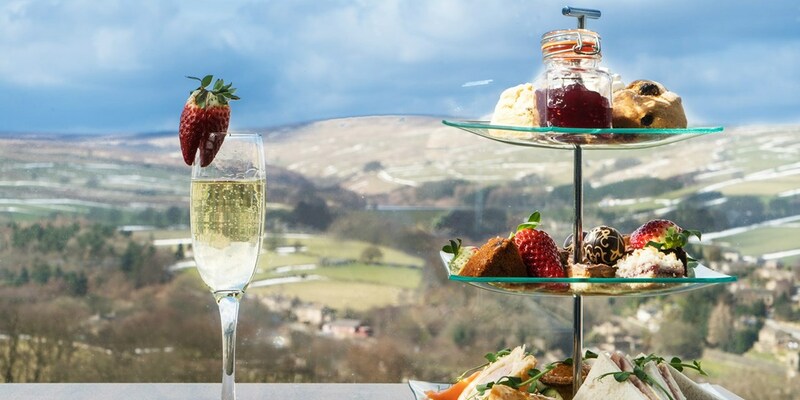 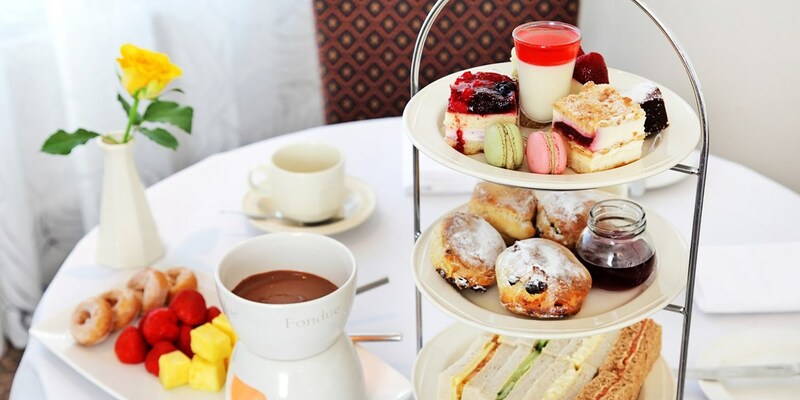 Afternoon tea for 2 at award-winning Lancs tea rooms, Only £19! 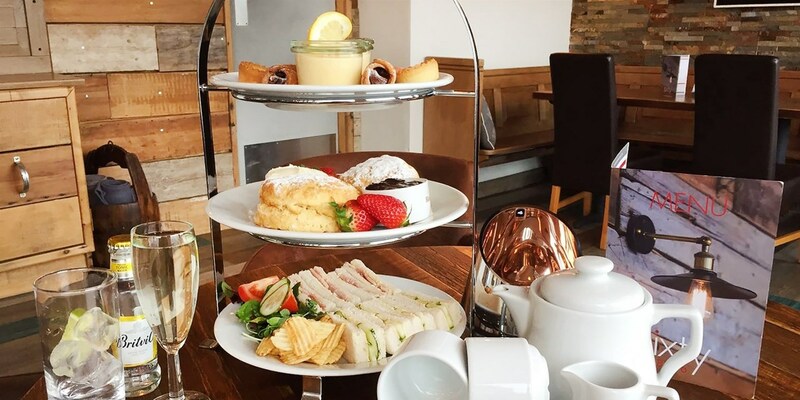 The Dearden Tea Rooms in Haslingden recently won the title of Best Lancashire Café/Tearoom at the Lancashire Tourism Awards. 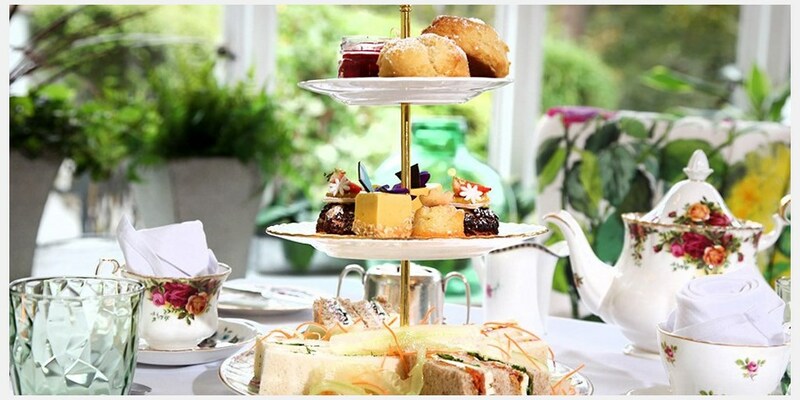 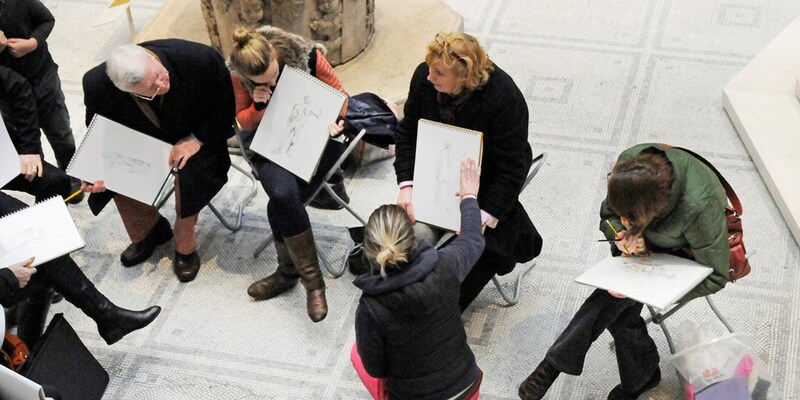 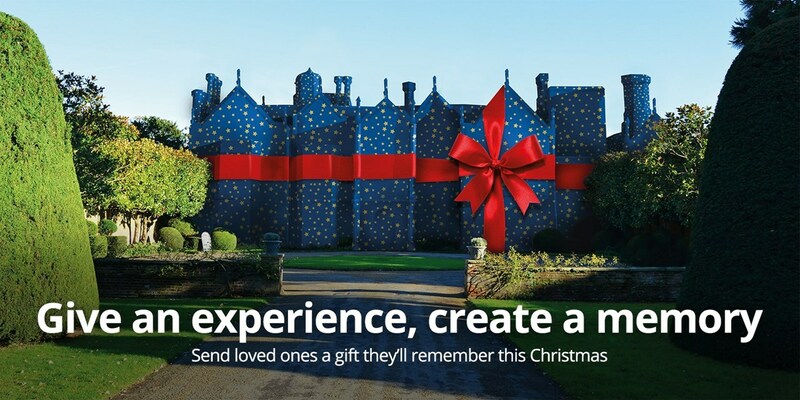 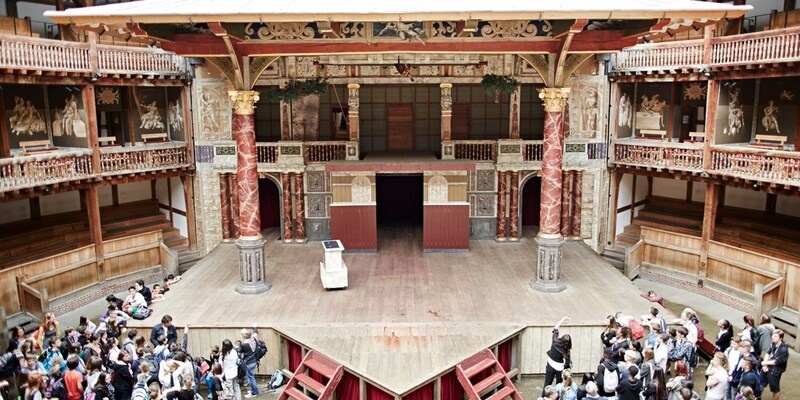 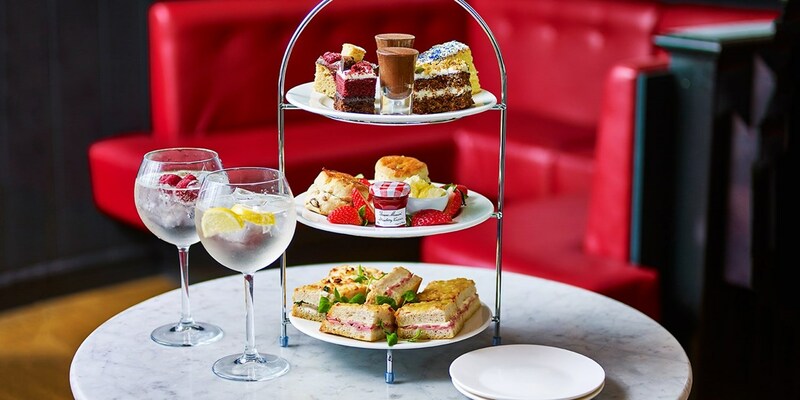 You can now visit for afternoon tea for two for less than £10 a head. 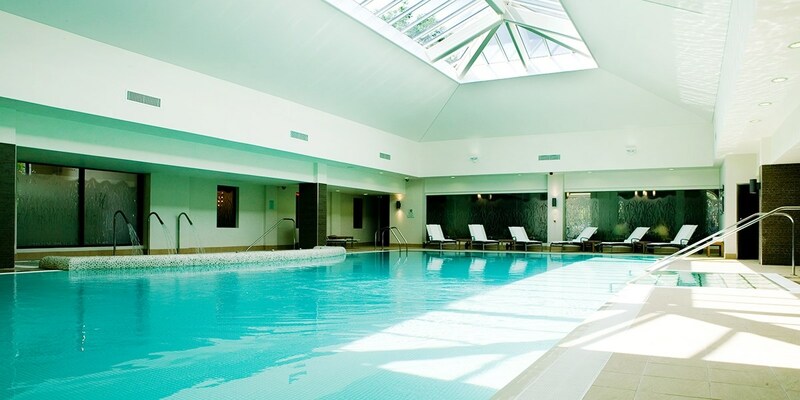 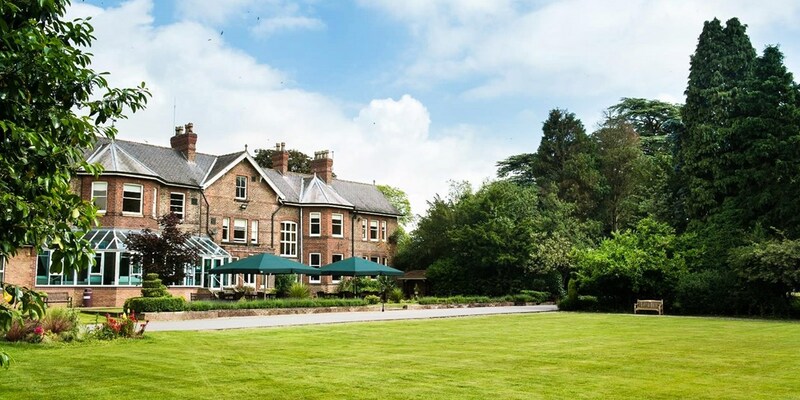 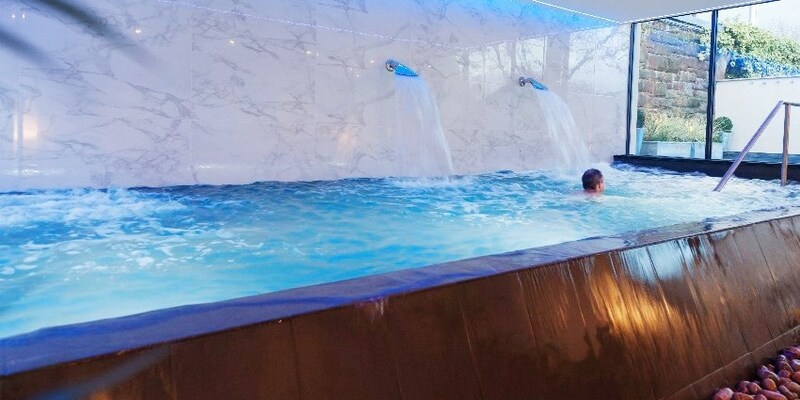 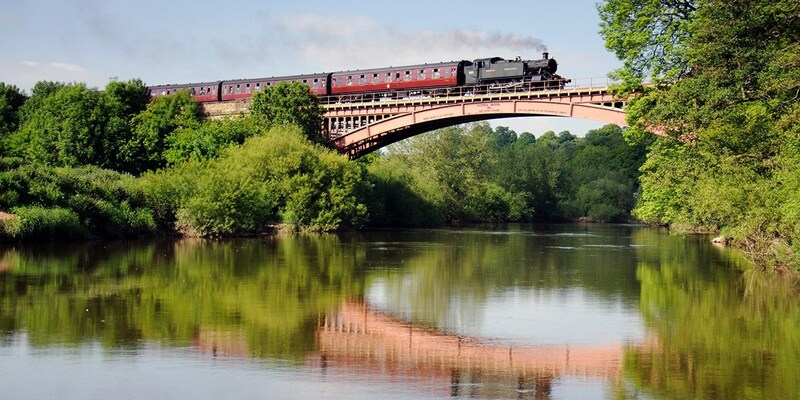 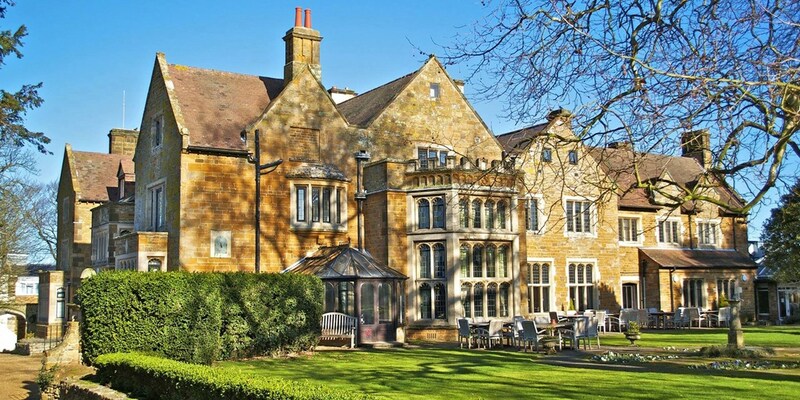 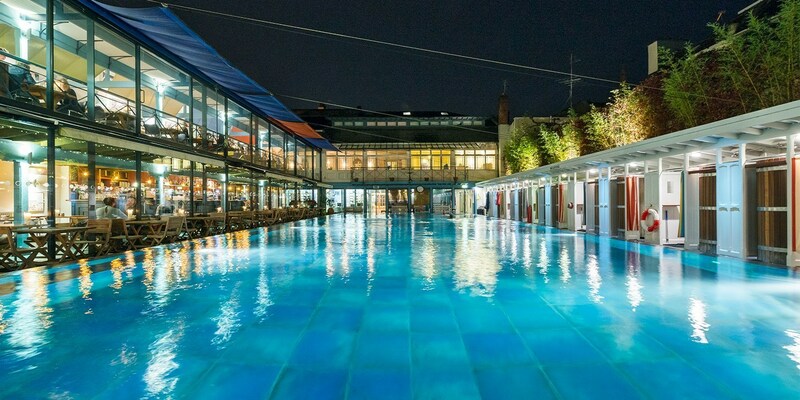 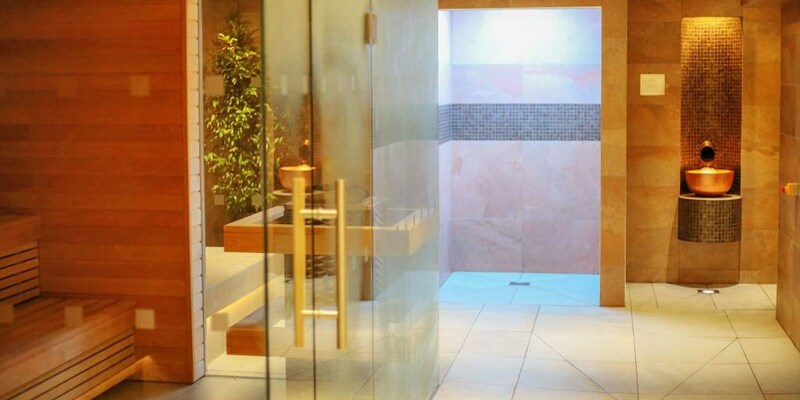 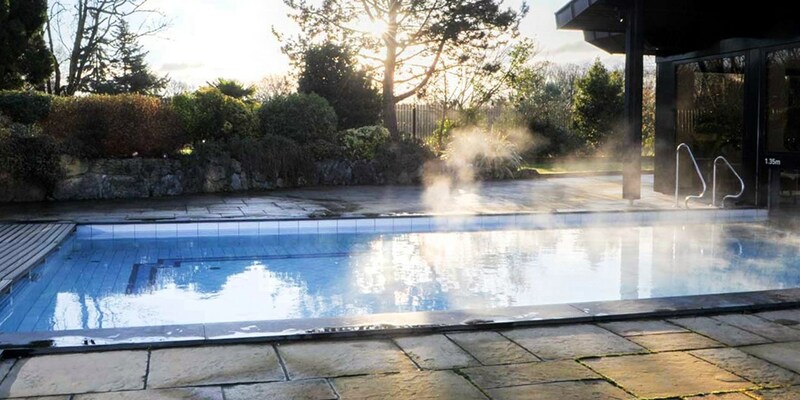 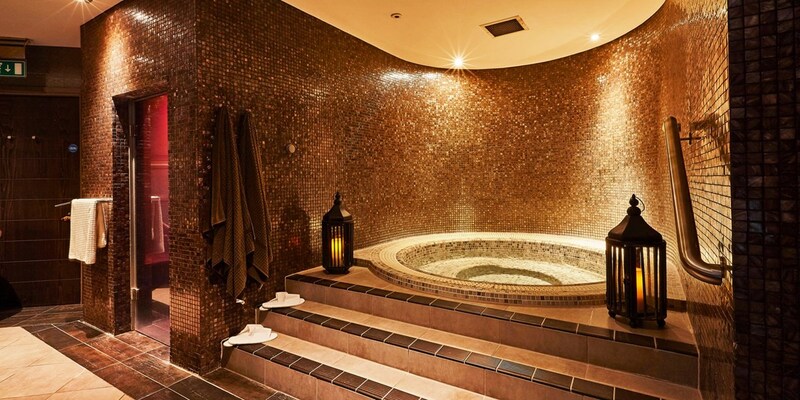 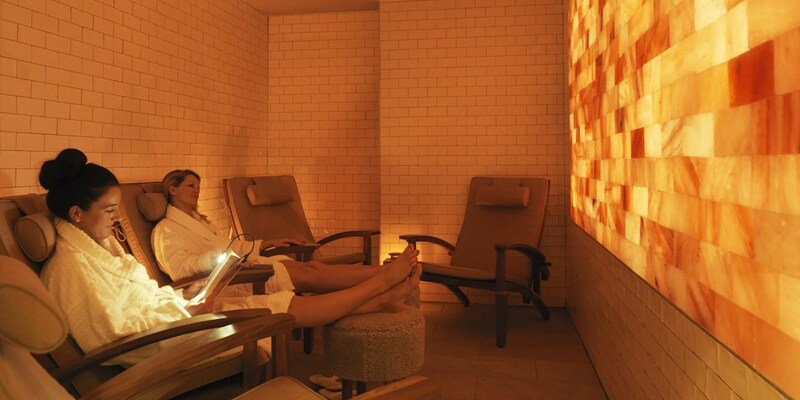 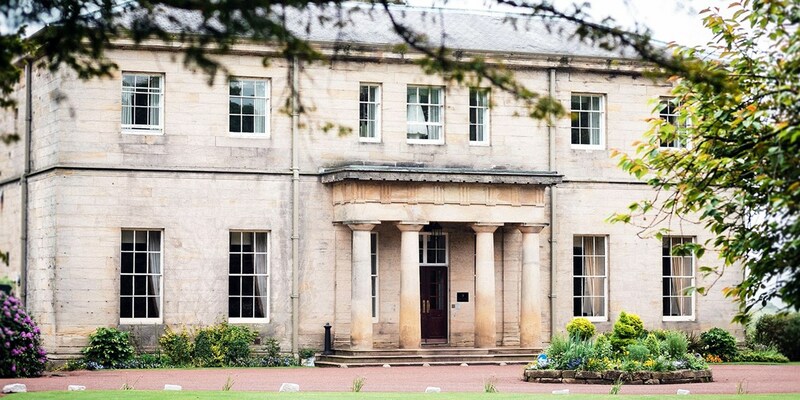 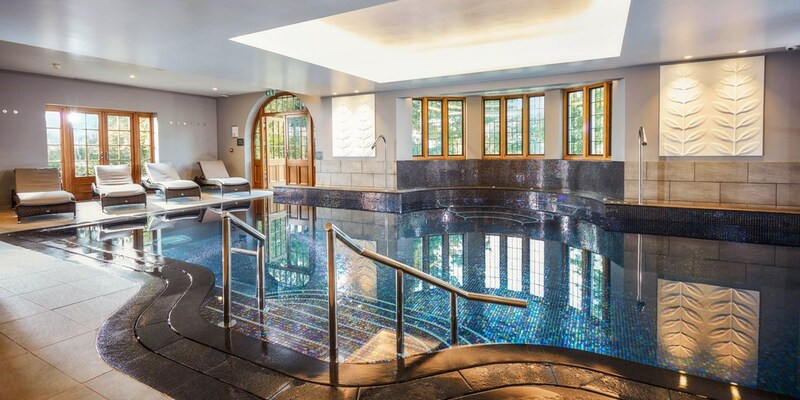 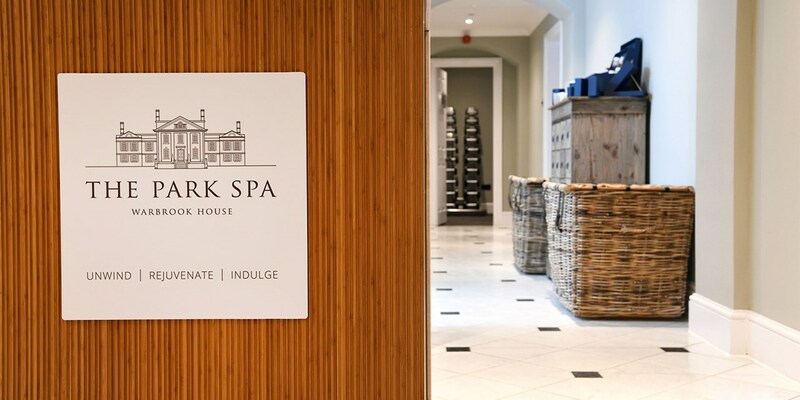 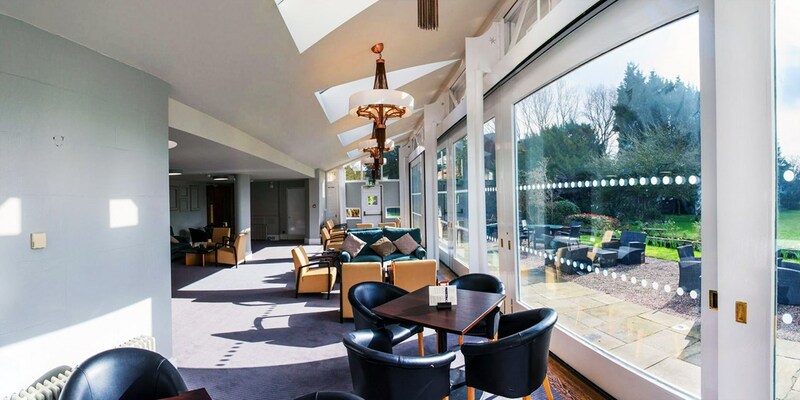 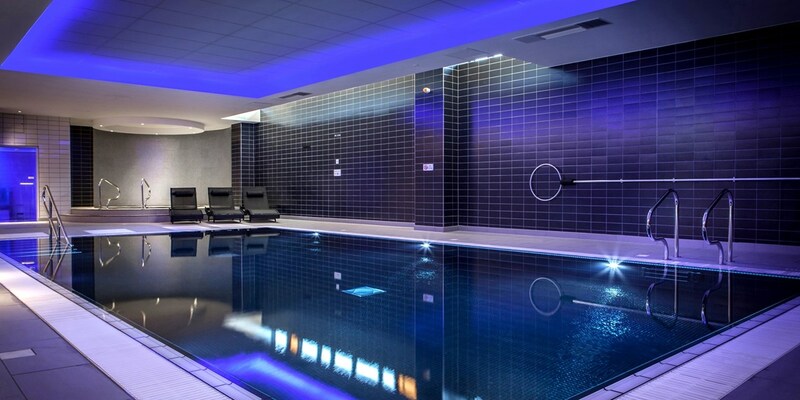 Top-rated Warwickshire spa: access & afternoon tea, Only £59! 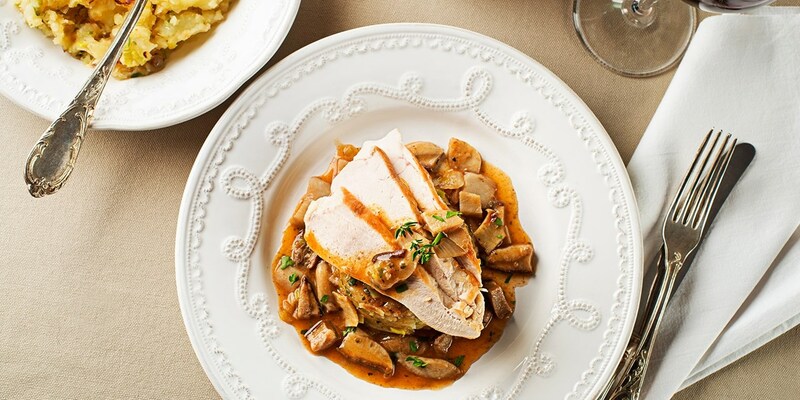 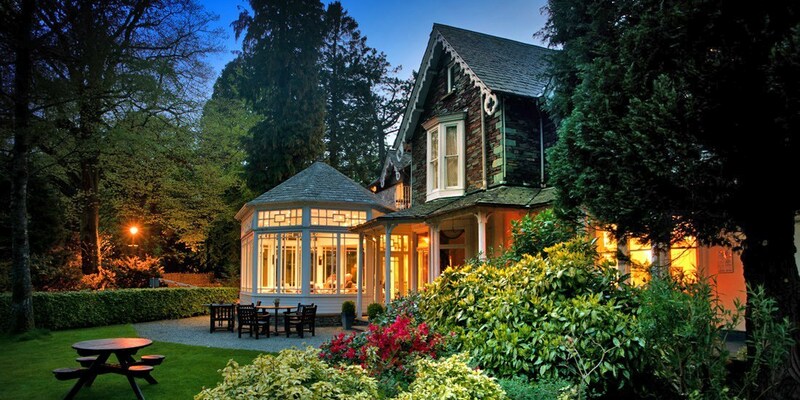 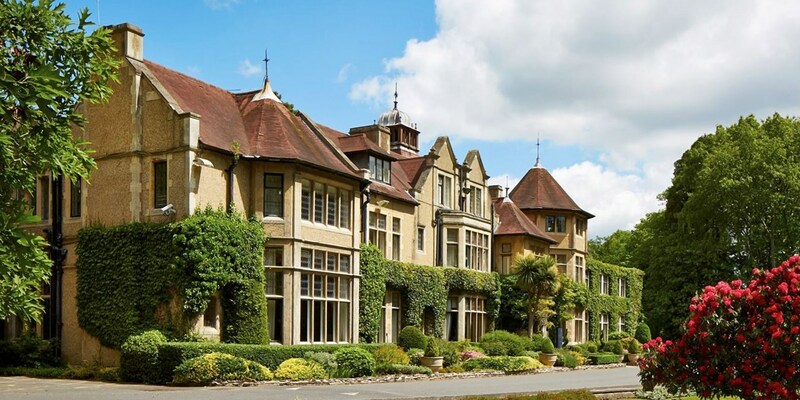 2-night Berkshire manor stay w/meals & wine, 61% off! 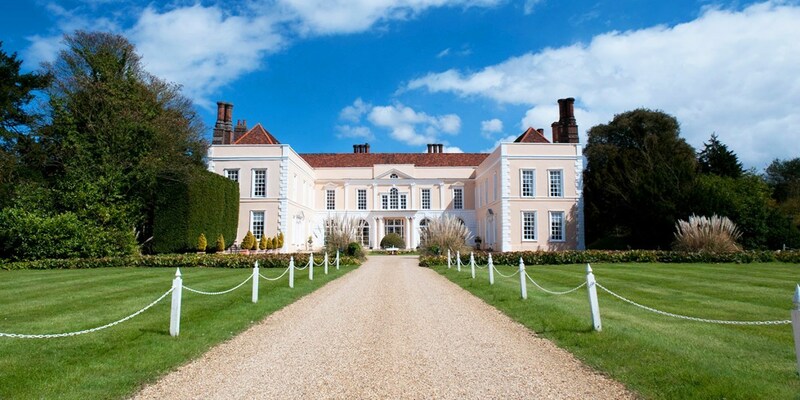 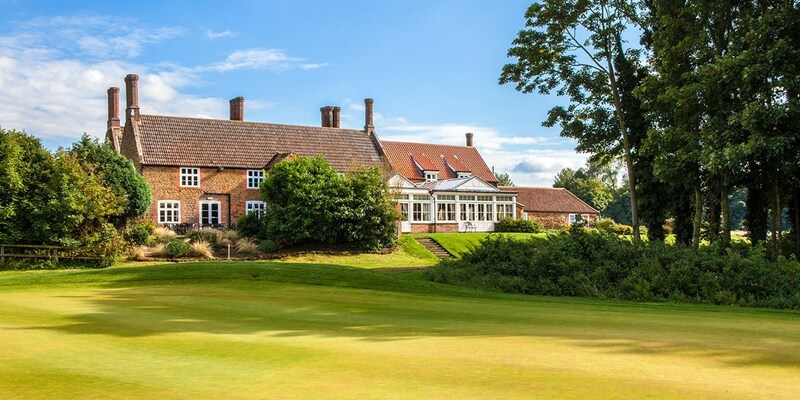 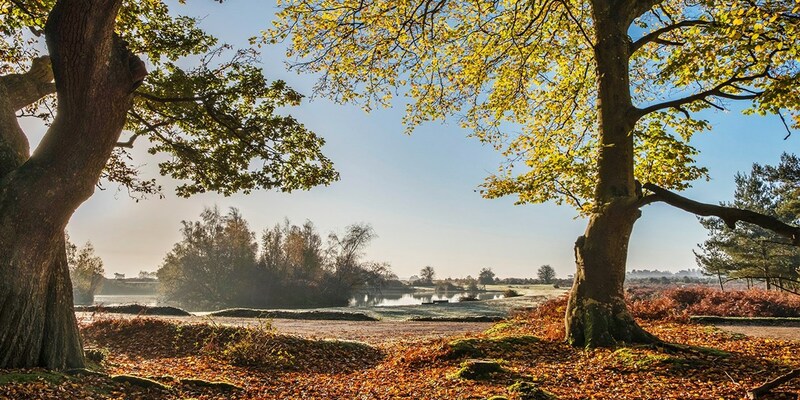 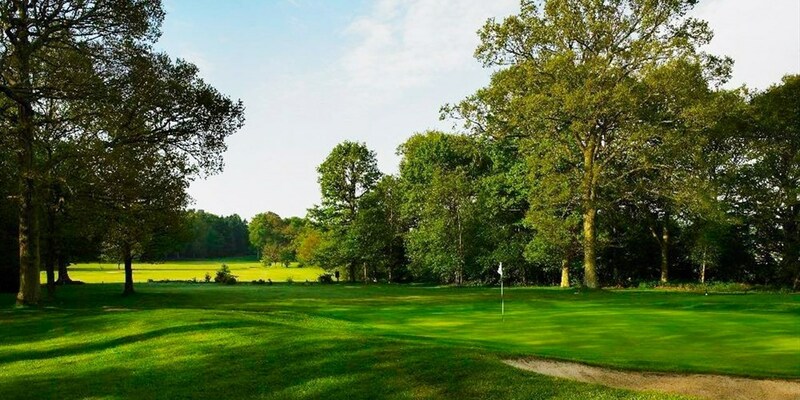 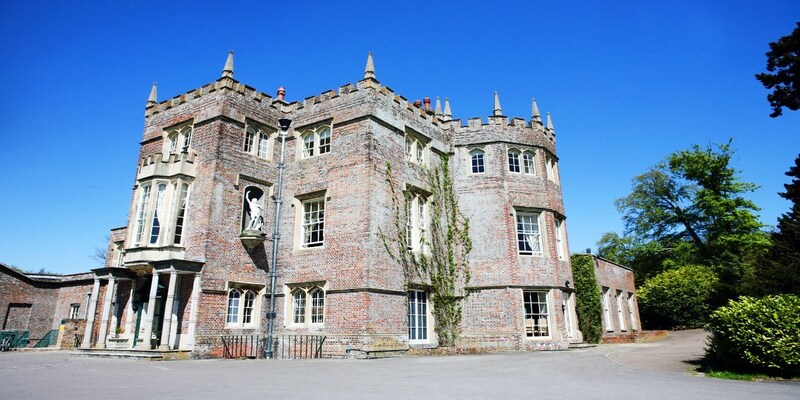 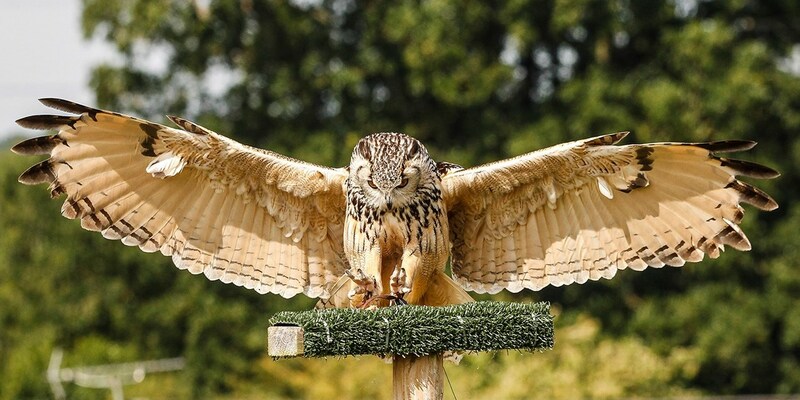 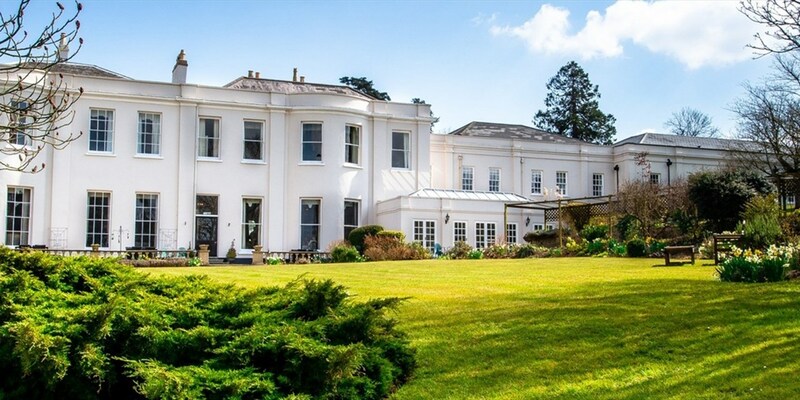 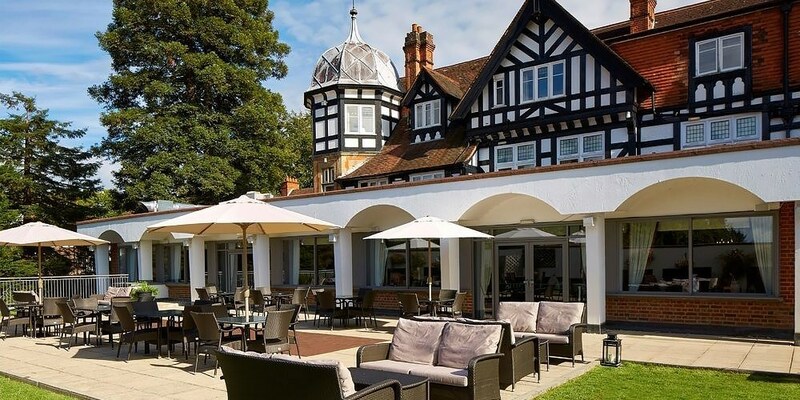 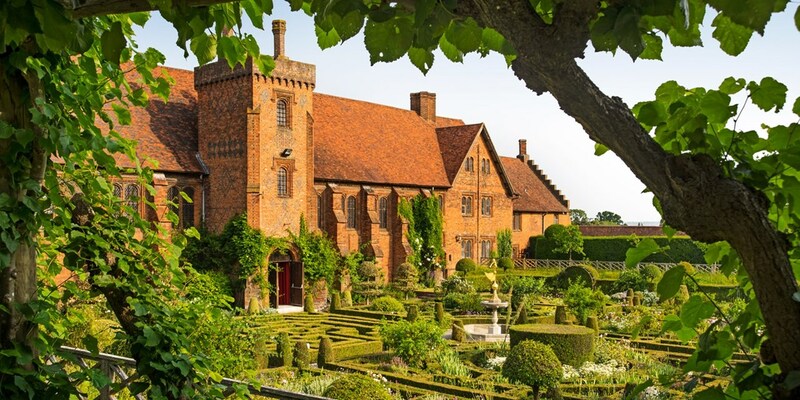 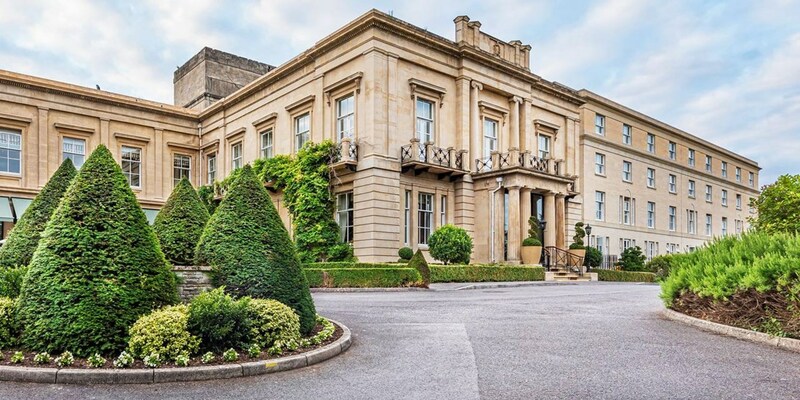 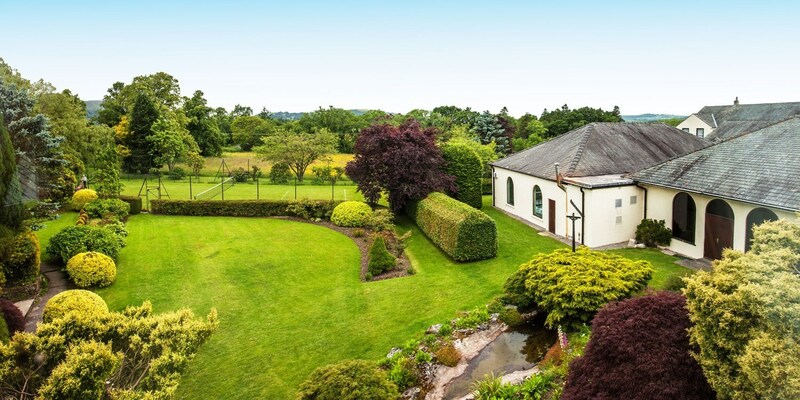 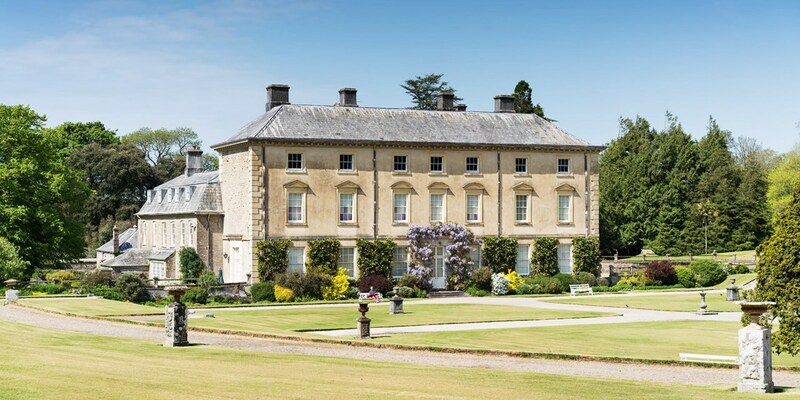 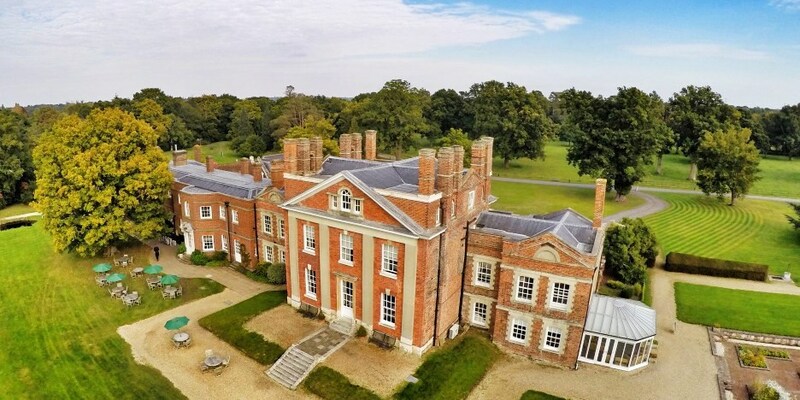 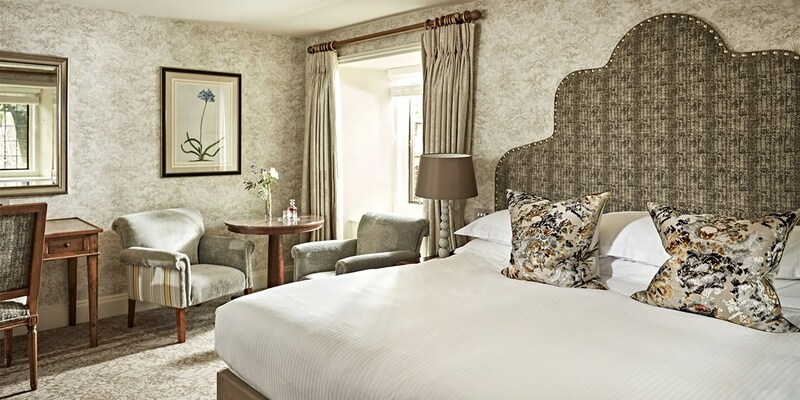 Mini breaks at the Donnington Grove Hotel & Country Club, an 18th-century manor in Berkshire with secret gardens, antique artwork and hand-painted wallpaper, are now £139, saving up to 61% on the usual cost. 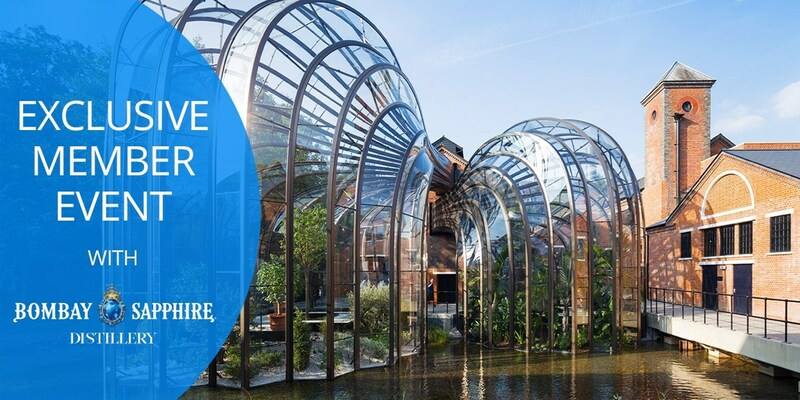 New local deals from Travelzoo! 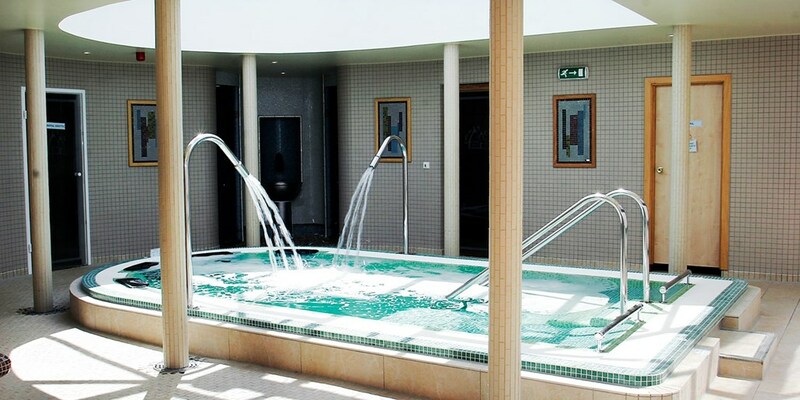 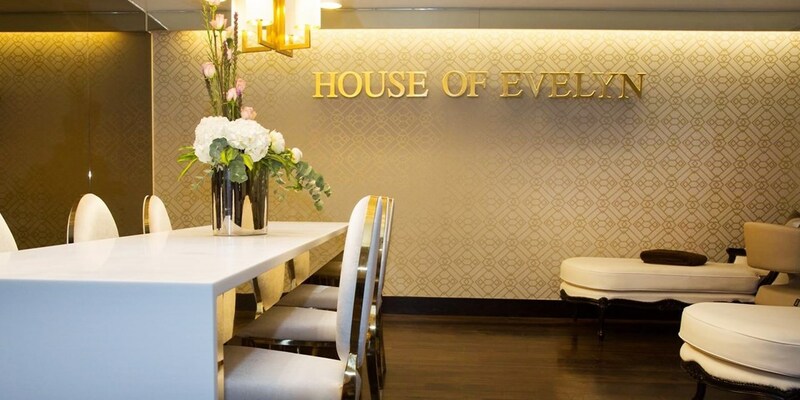 Pamper day with massage, facial & lunch at 'stylish' spa, Only £69! 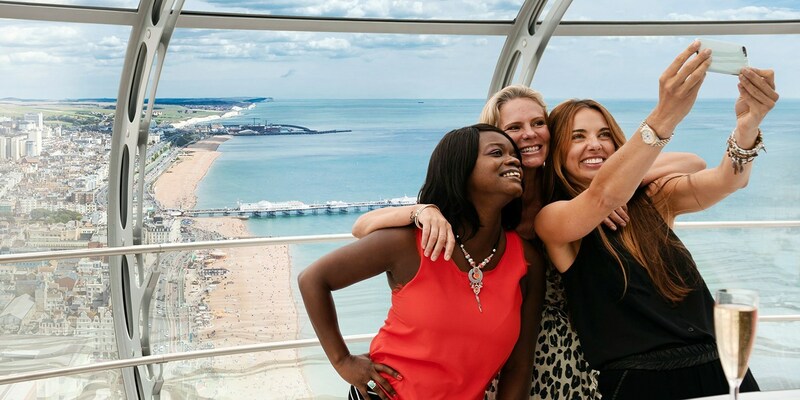 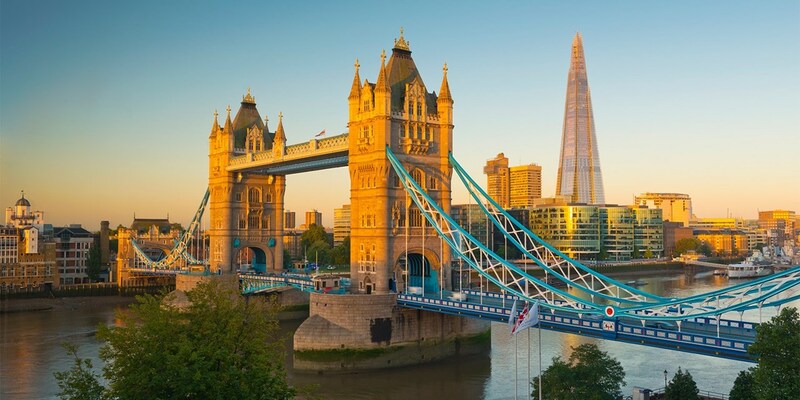 British Airways i360 ride & bubbly, save up to 40%! 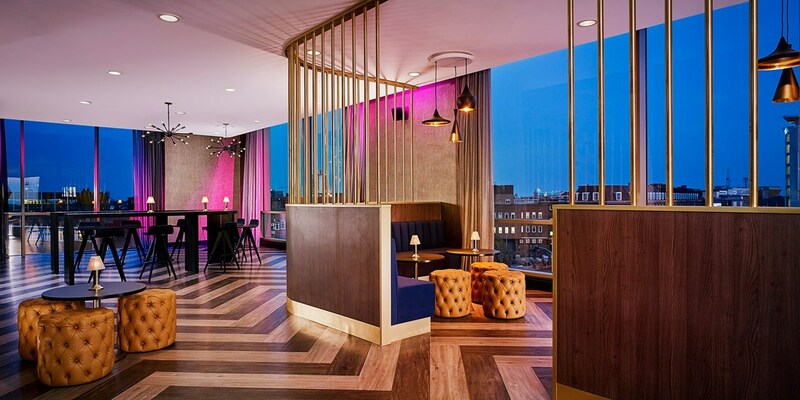 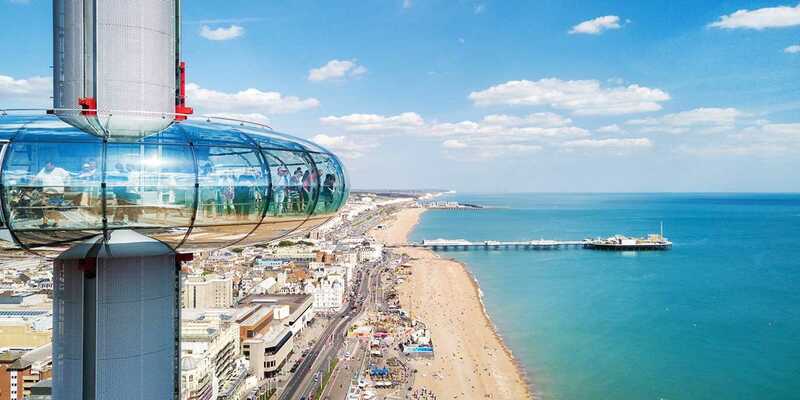 Ride the British Airways i360 -- a 450-foot-tall observation tower on the Brighton seafront -- and get a glass of bubbly. 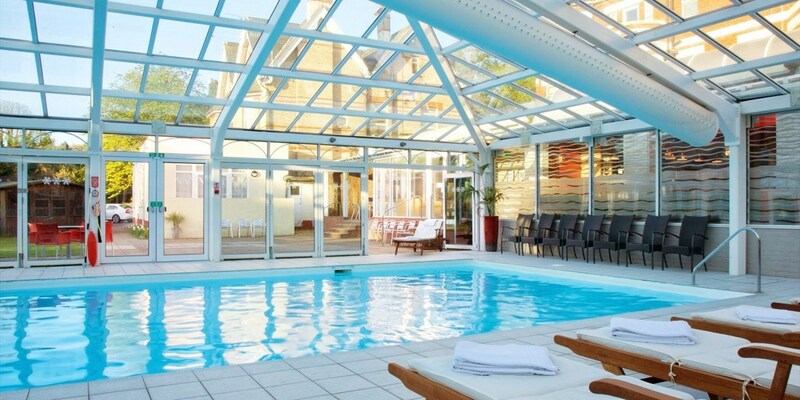 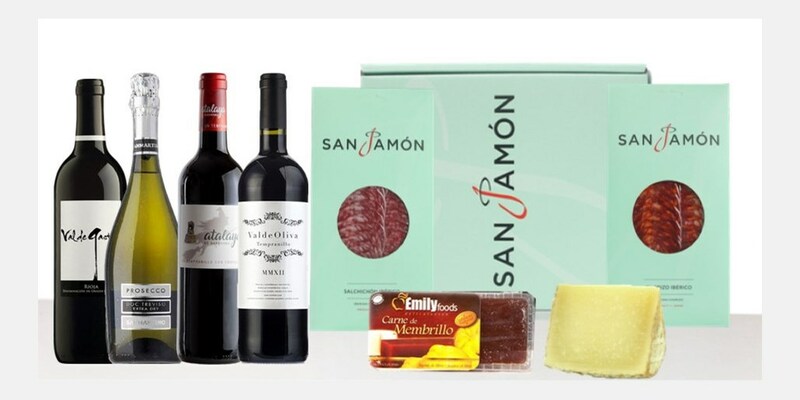 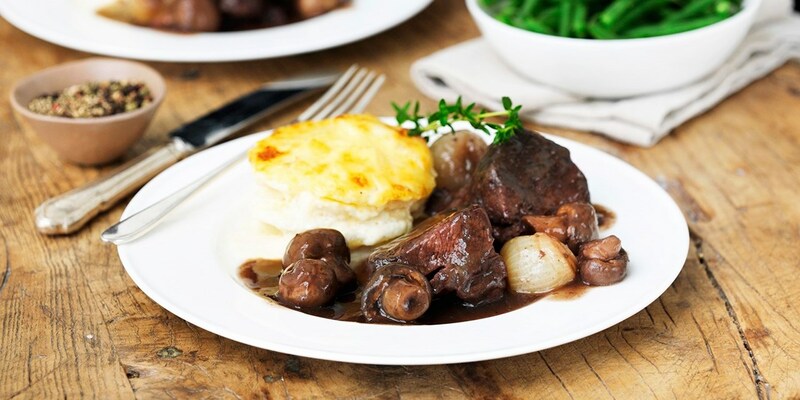 This deal is £16, saving up to 40% on the usual cost. 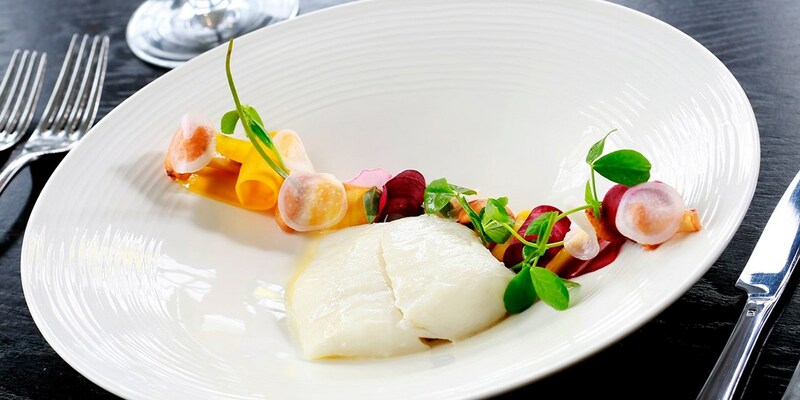 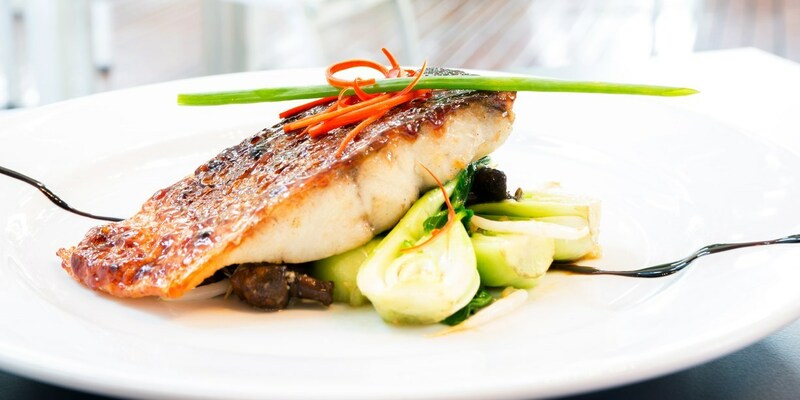 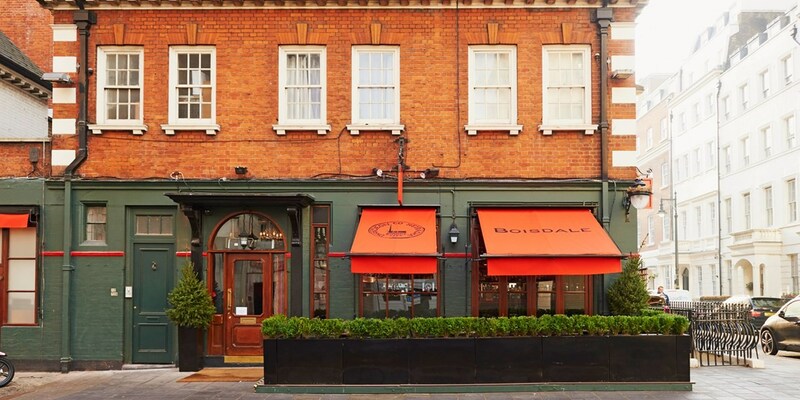 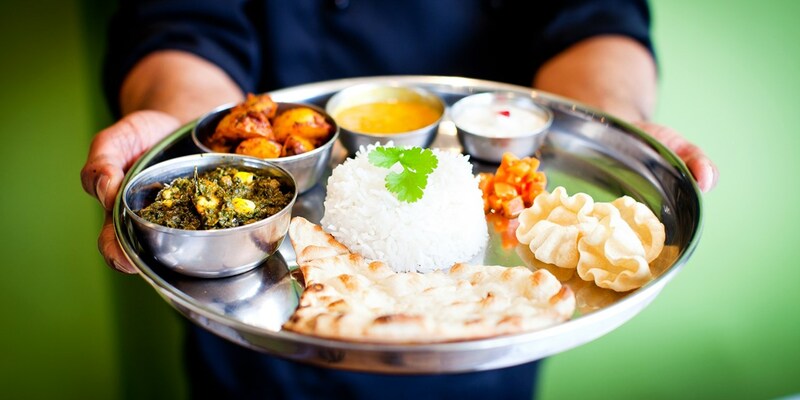 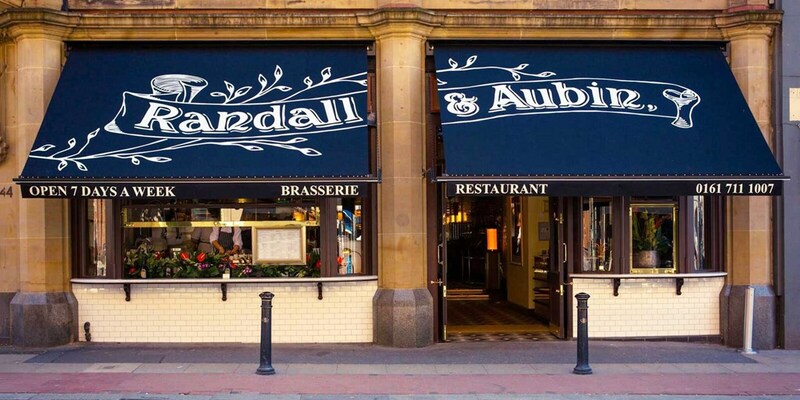 Lichfield: 2-course meal with G&T for 2, up to 52% off! 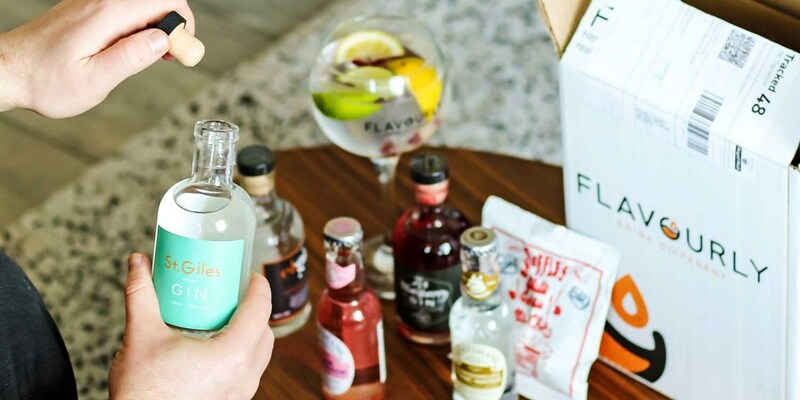 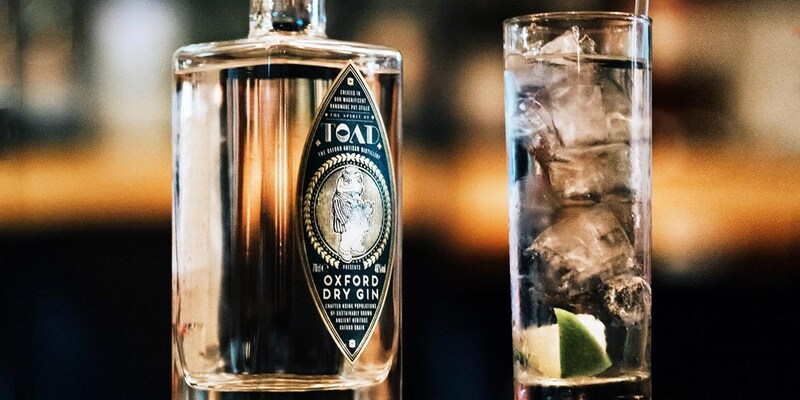 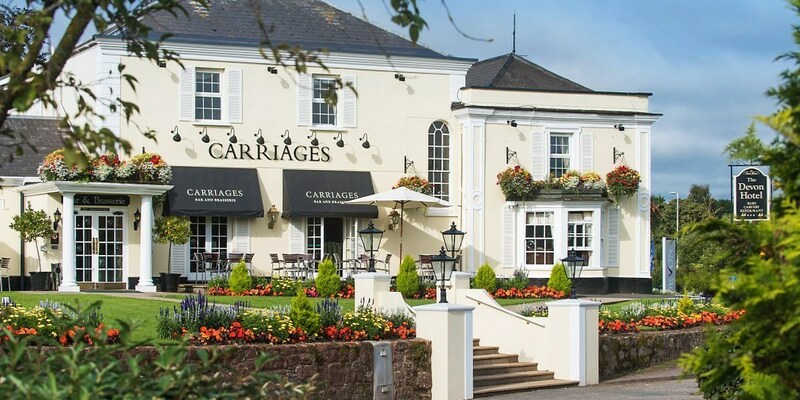 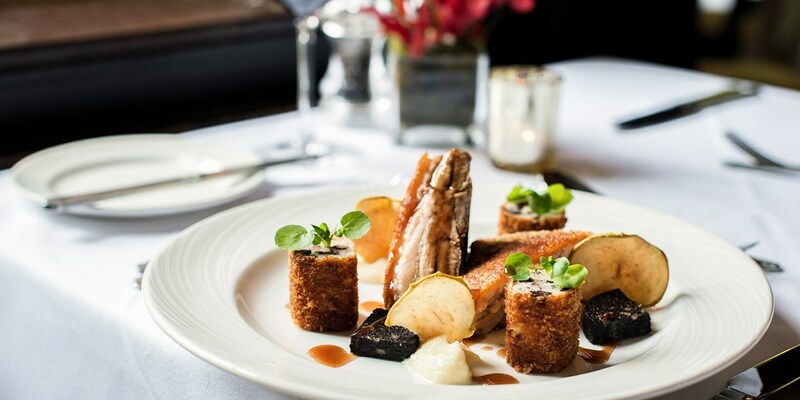 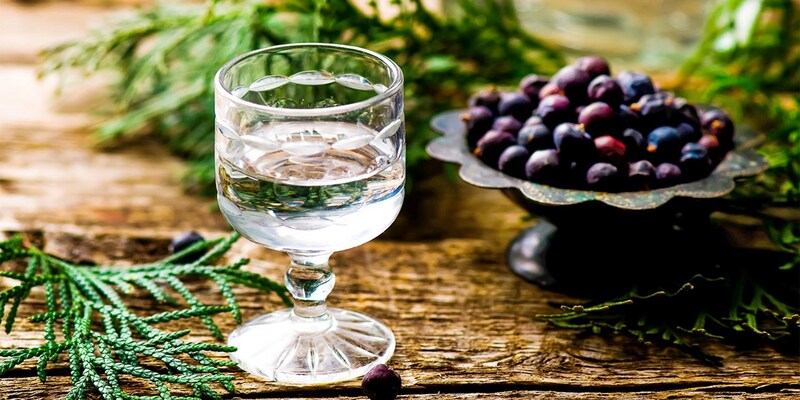 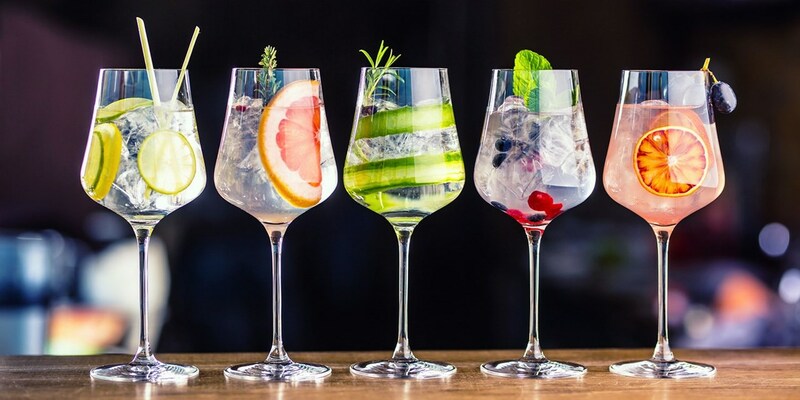 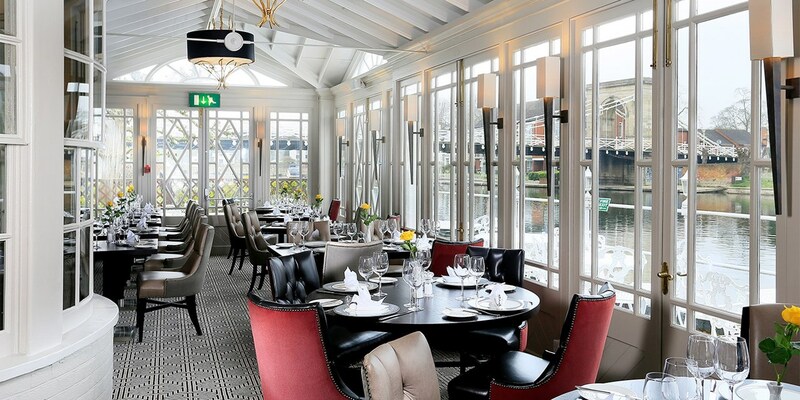 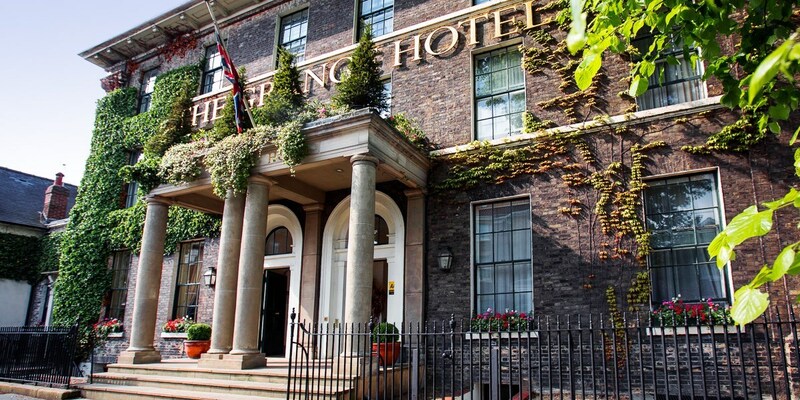 Darwin's at The George in Lichfield is now offering a 2-course dinner for two with a gin and tonic of your choice, for less than £15 a head. 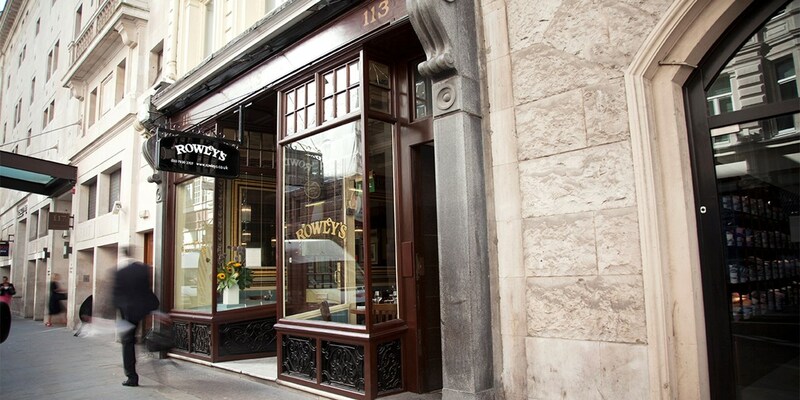 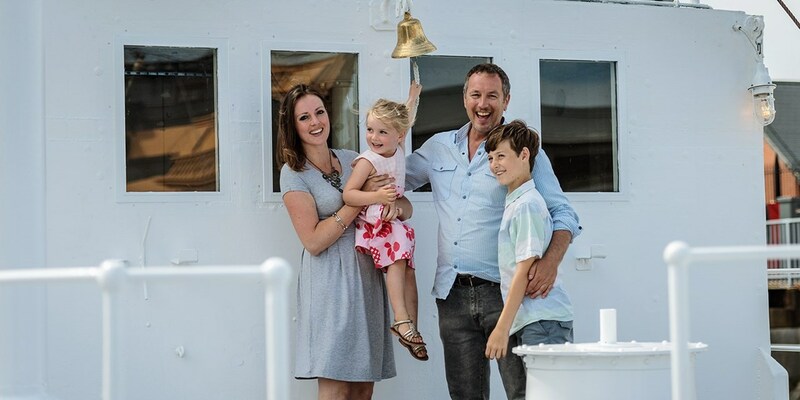 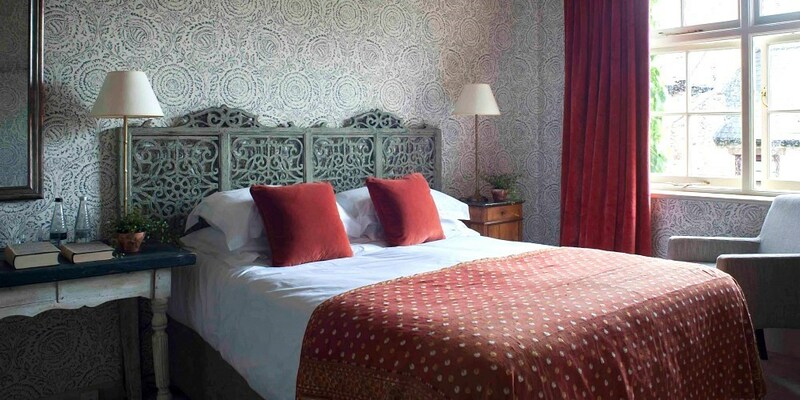 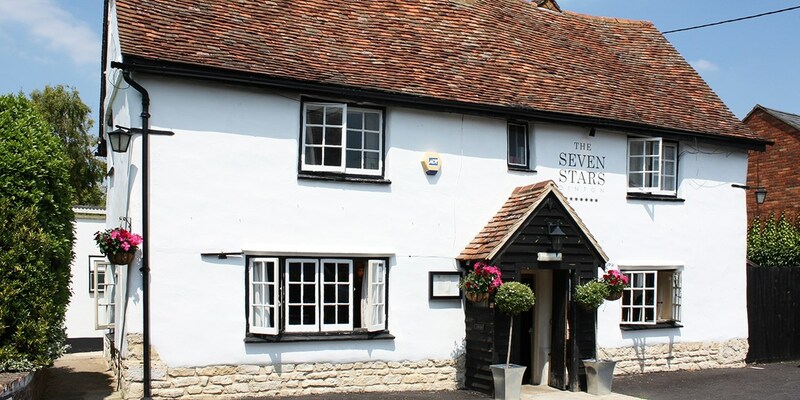 'Popular' Rye getaway inc breakfast, Only £65! 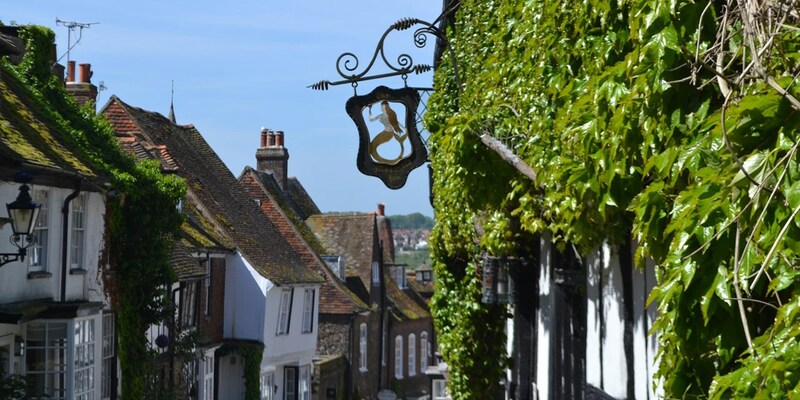 he medieval town of Rye is "possibly the south of England's quaintest town", says Lonely Planet . 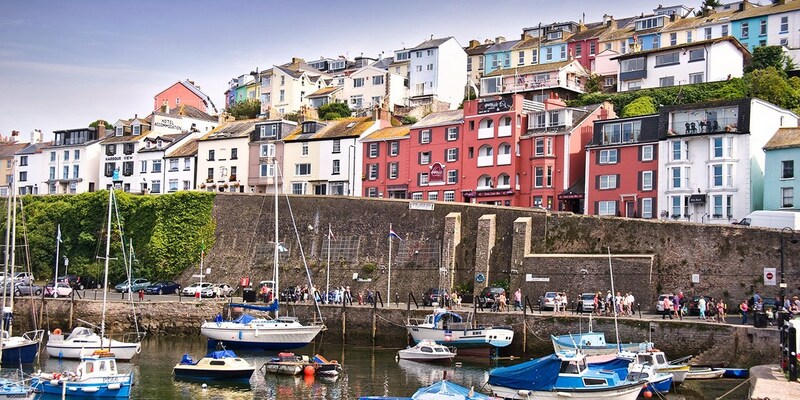 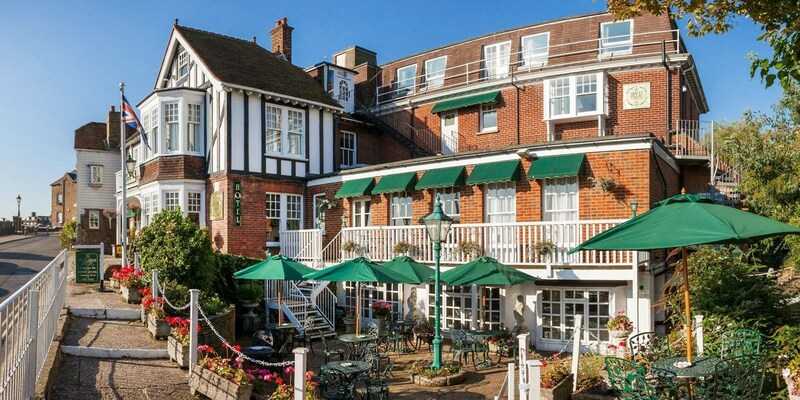 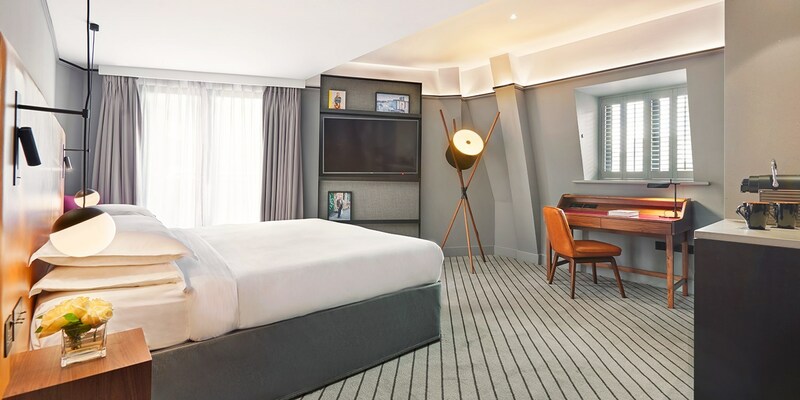 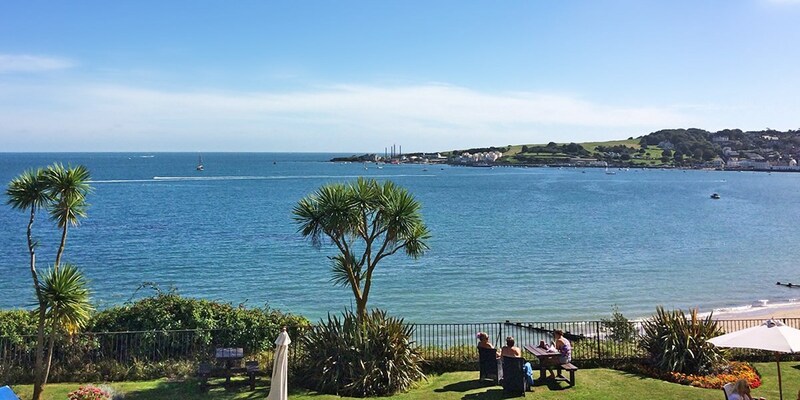 Stroll its cobbled streets, admire the Tudor buildings and have a cuppa overlooking the picturesque harbour with this overnight stay from Rye Lodge Hotel for less than £33 per person.